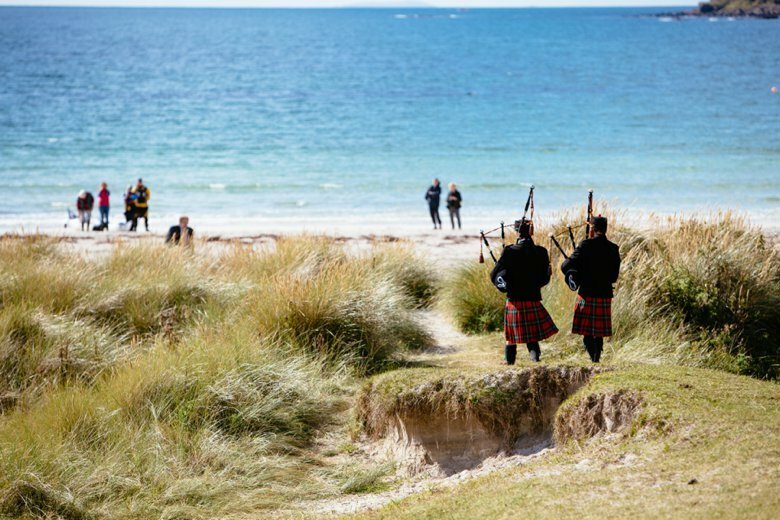 It really is fantastic when you get a chance to explore amazing places, not just away from home but here in Scotland. 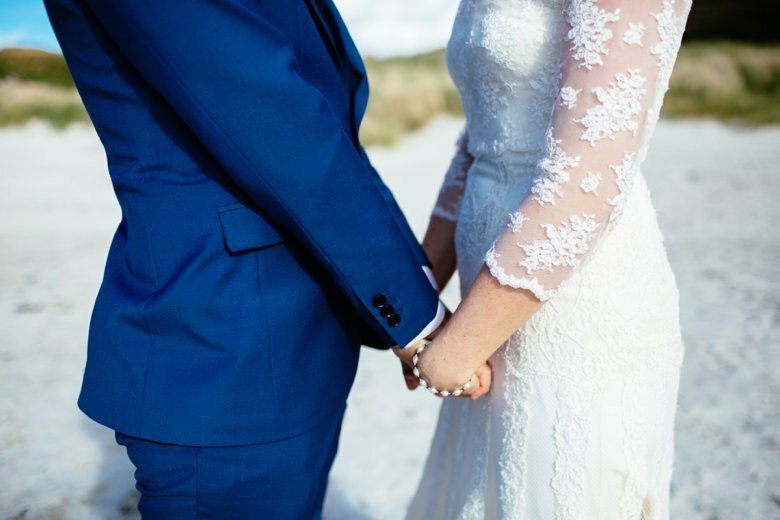 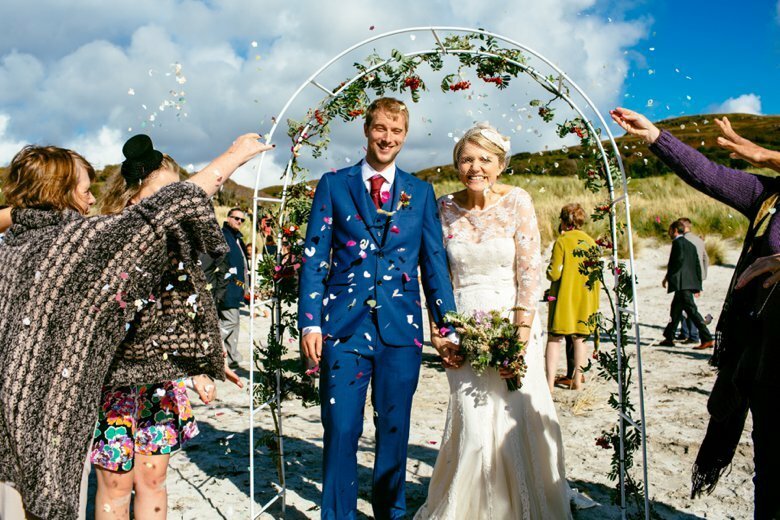 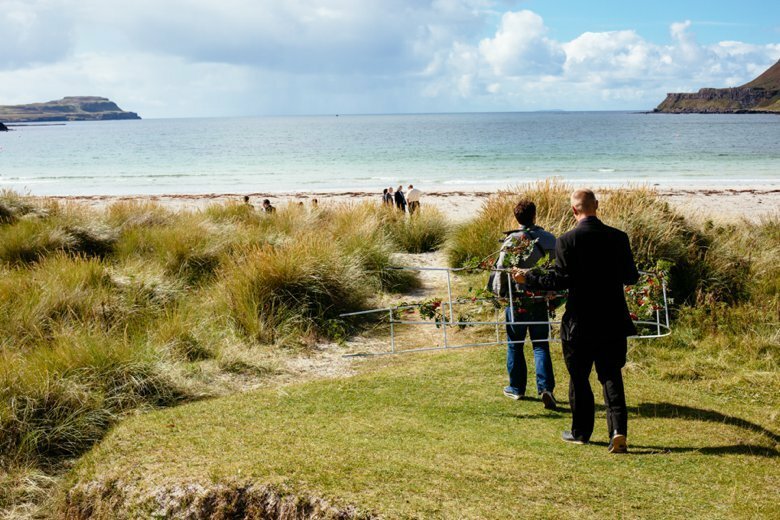 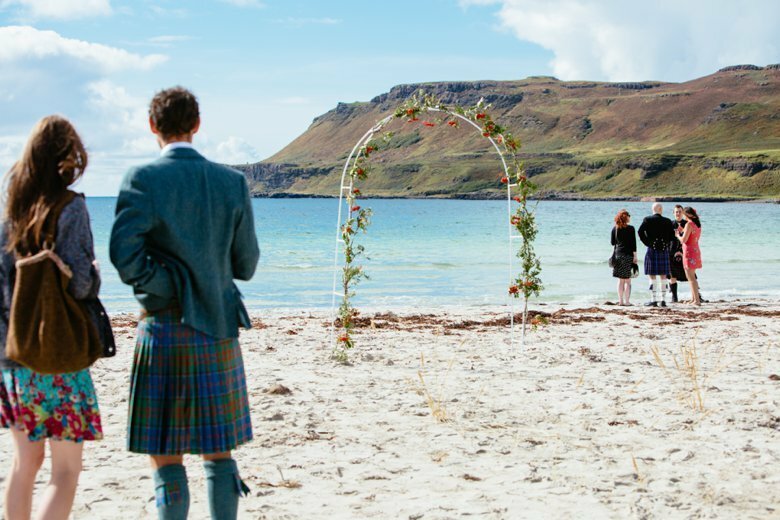 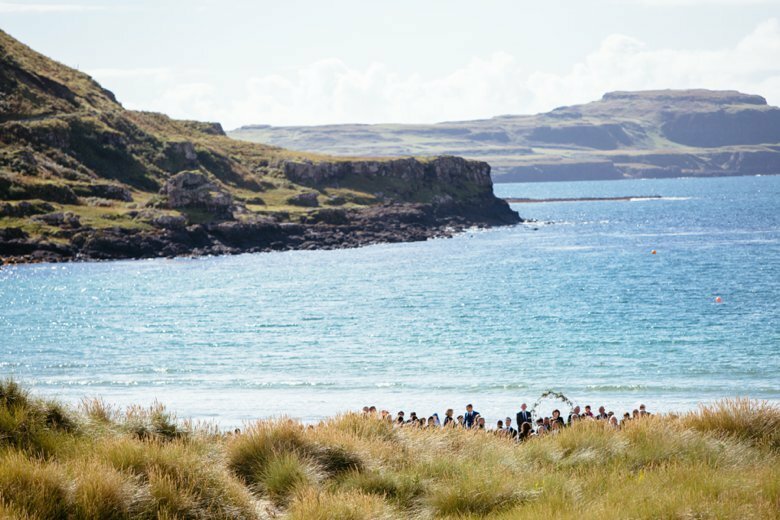 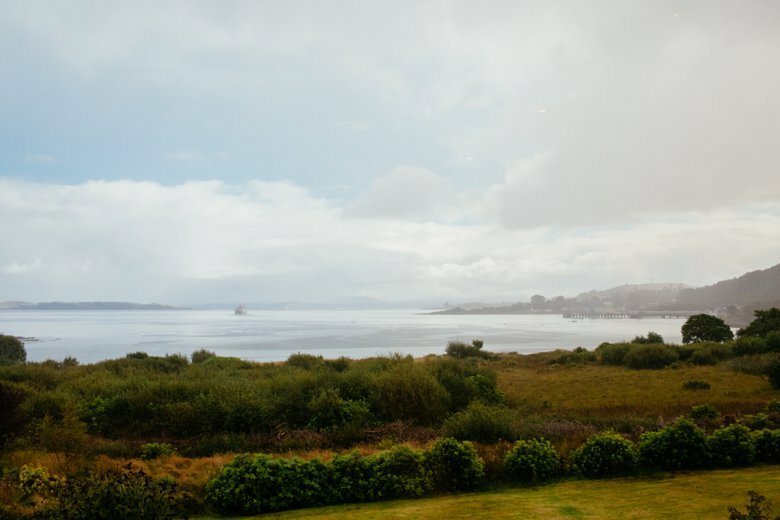 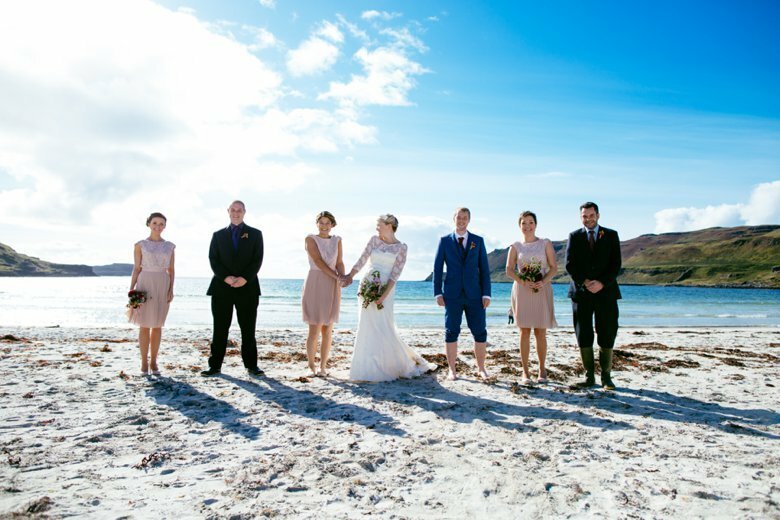 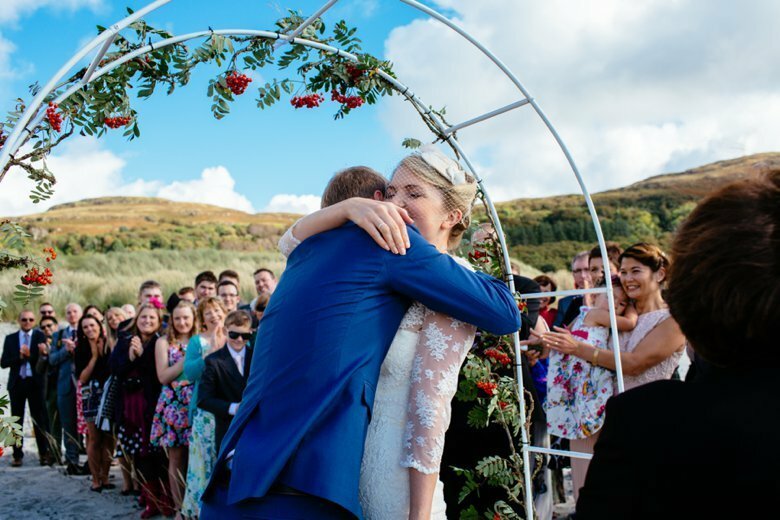 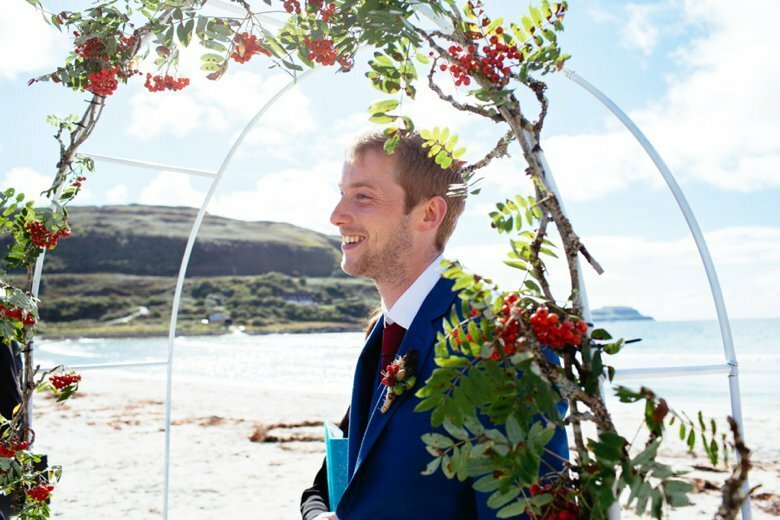 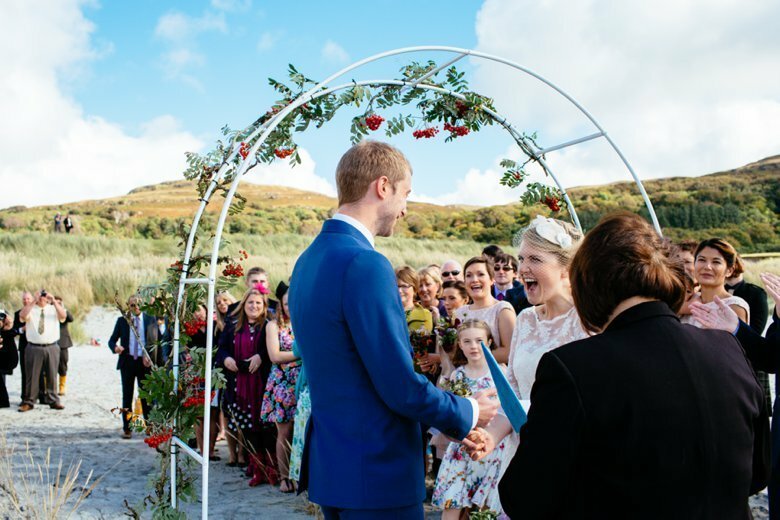 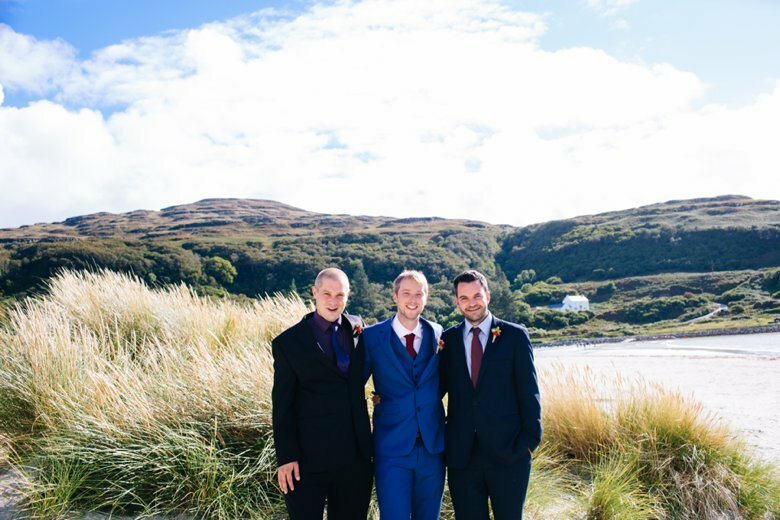 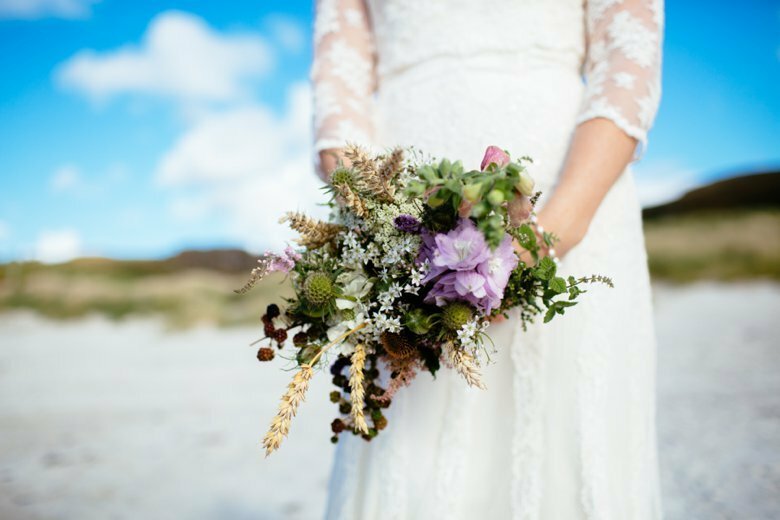 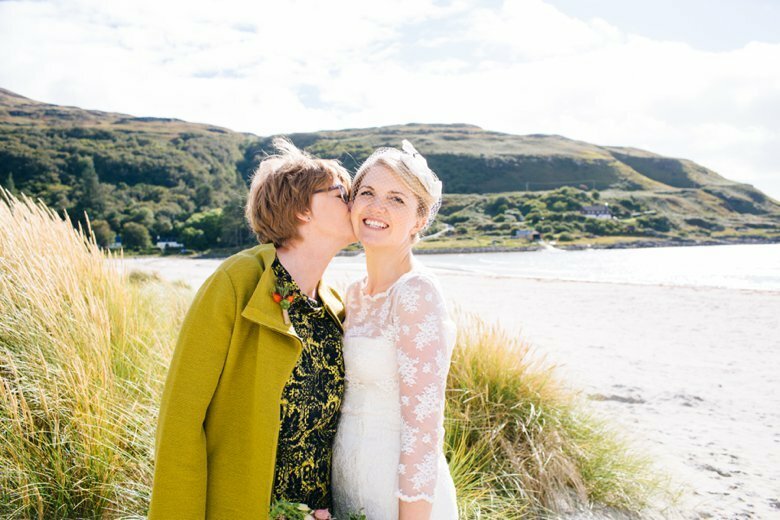 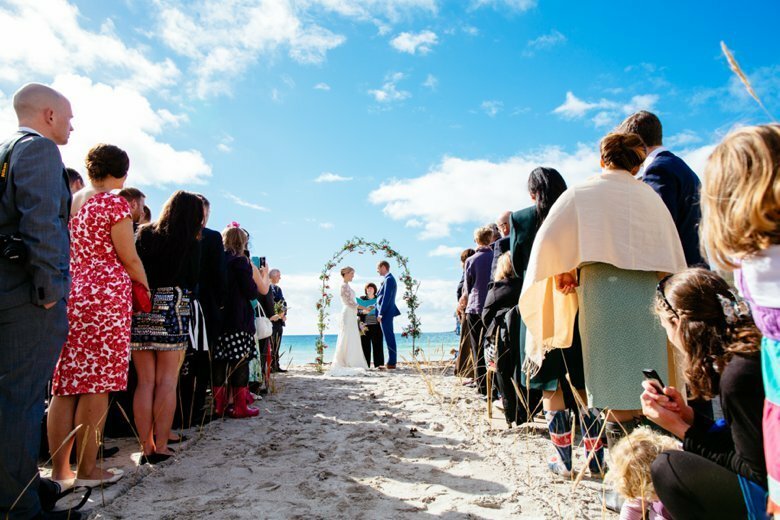 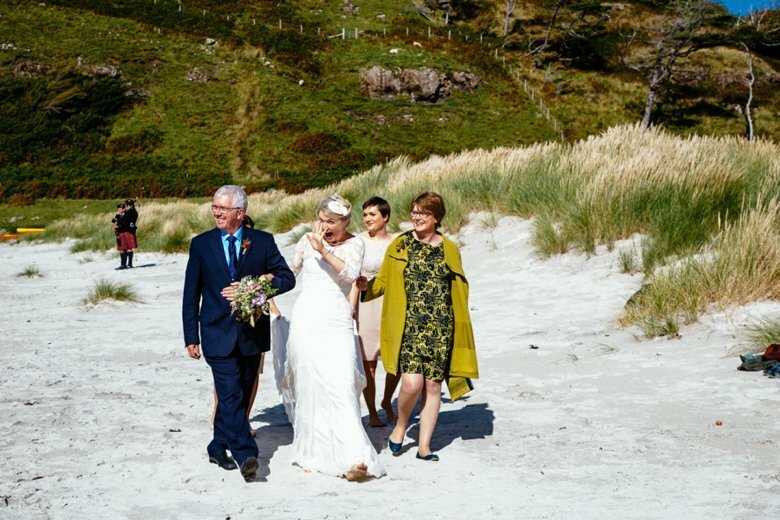 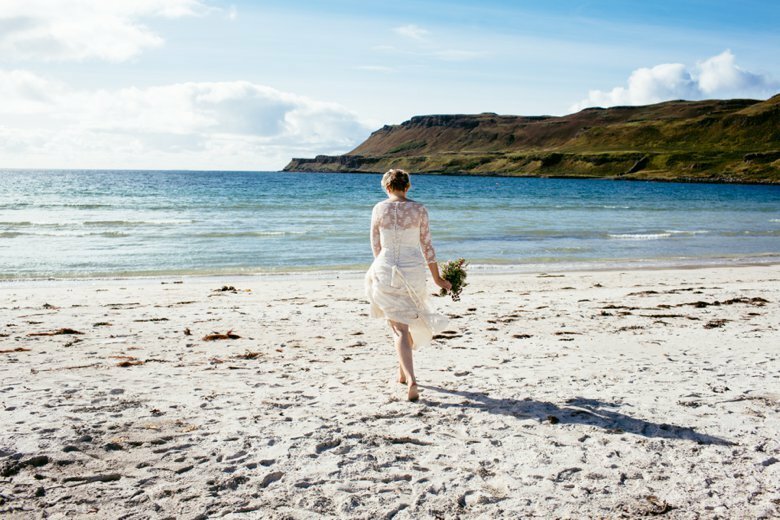 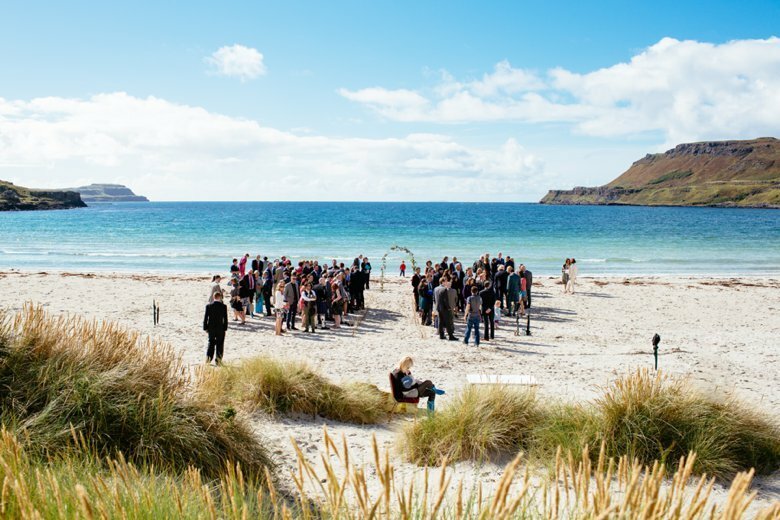 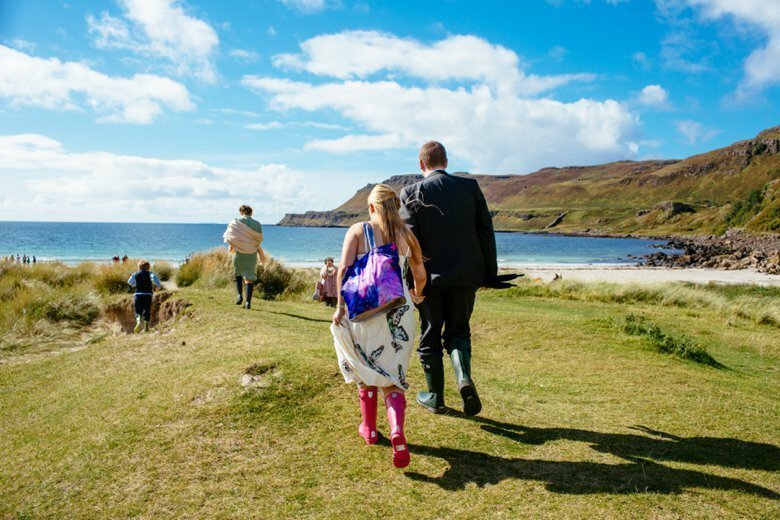 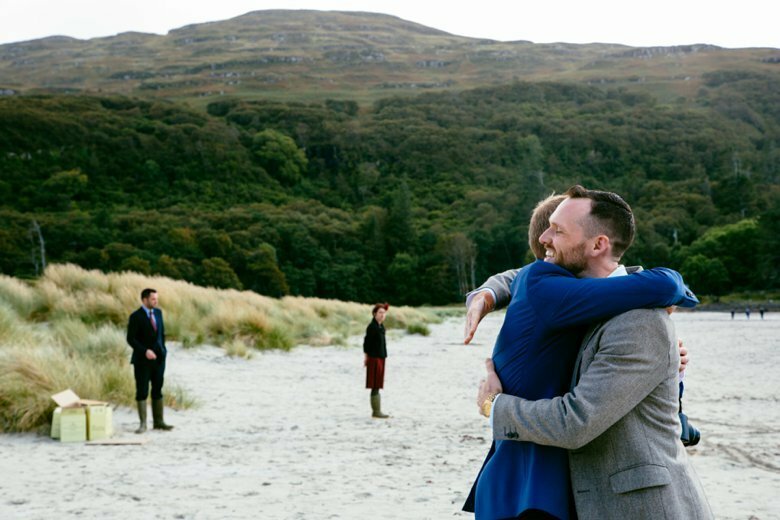 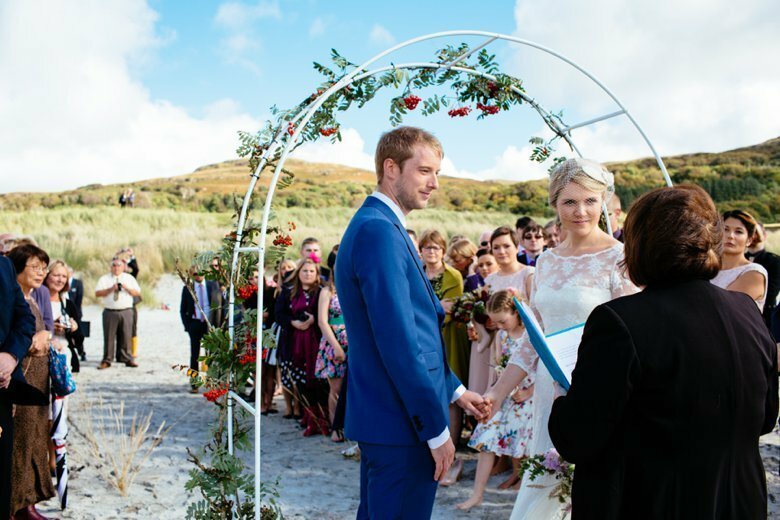 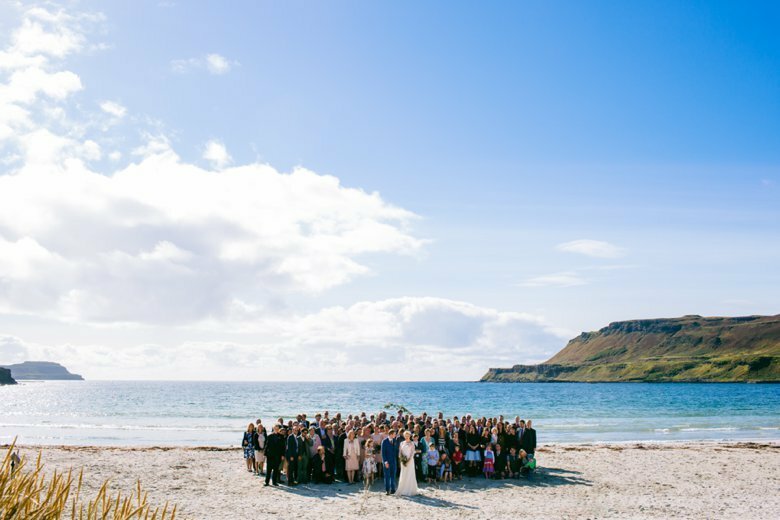 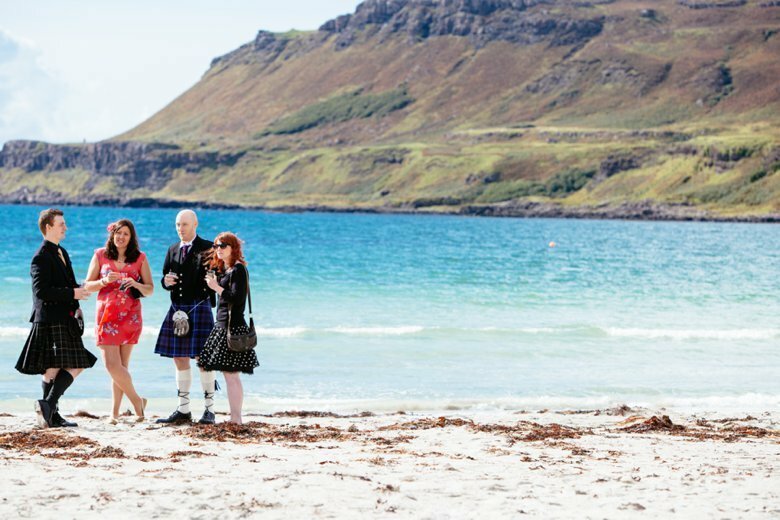 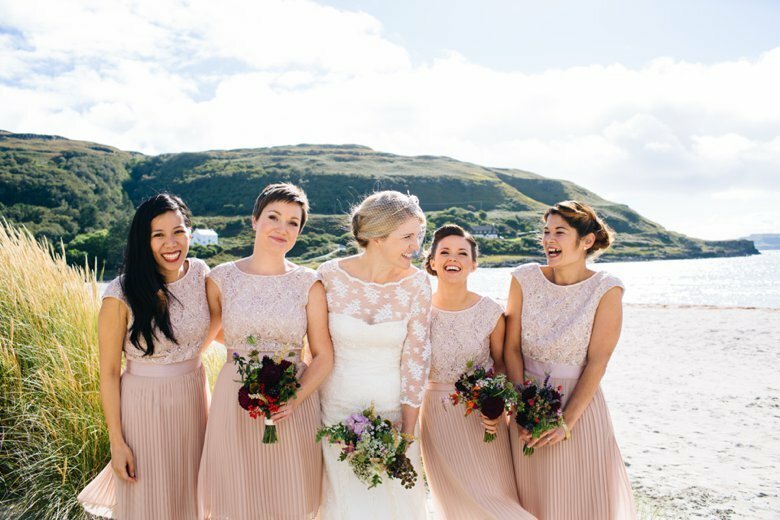 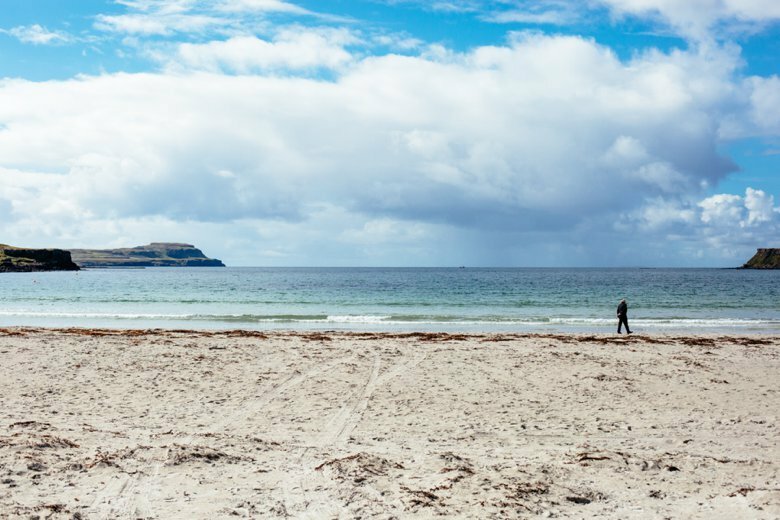 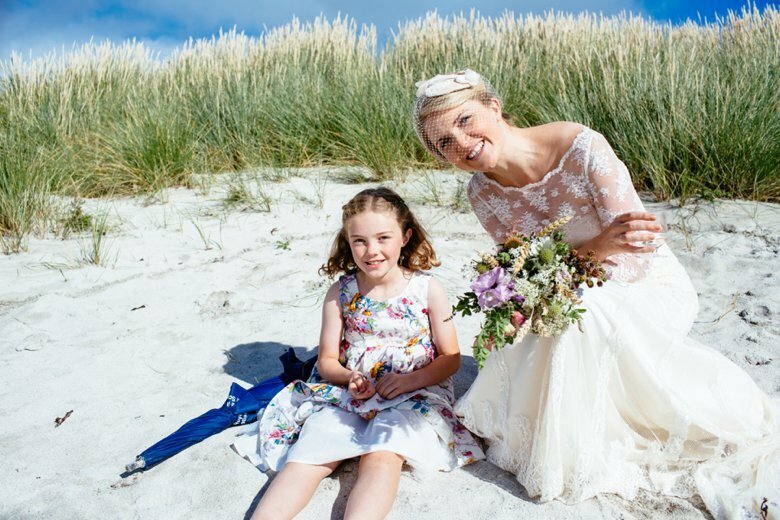 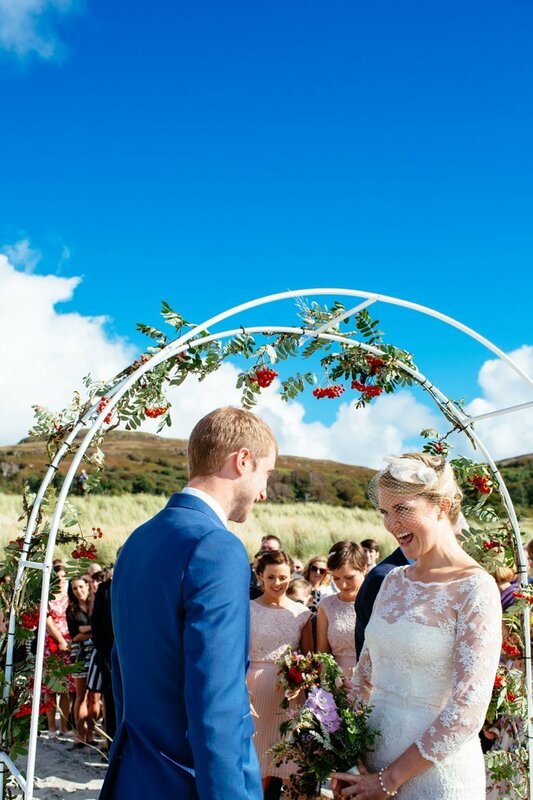 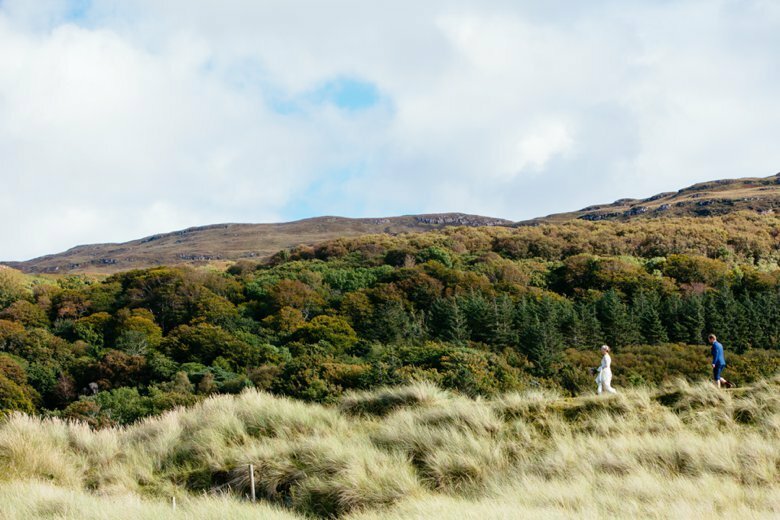 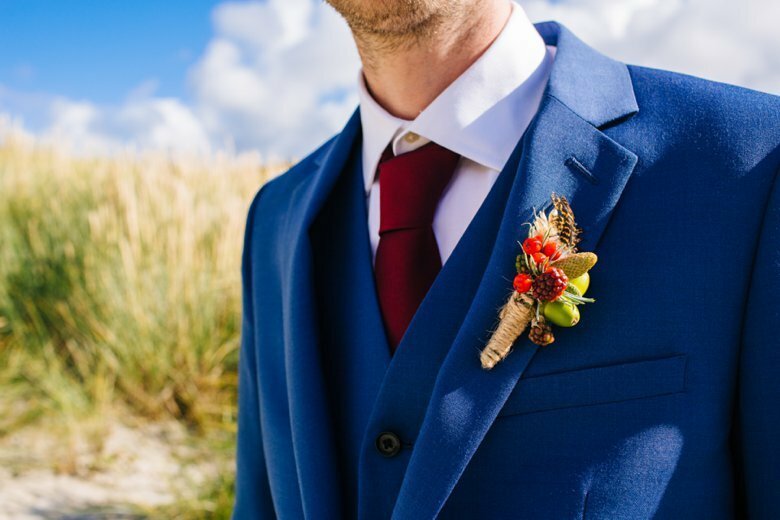 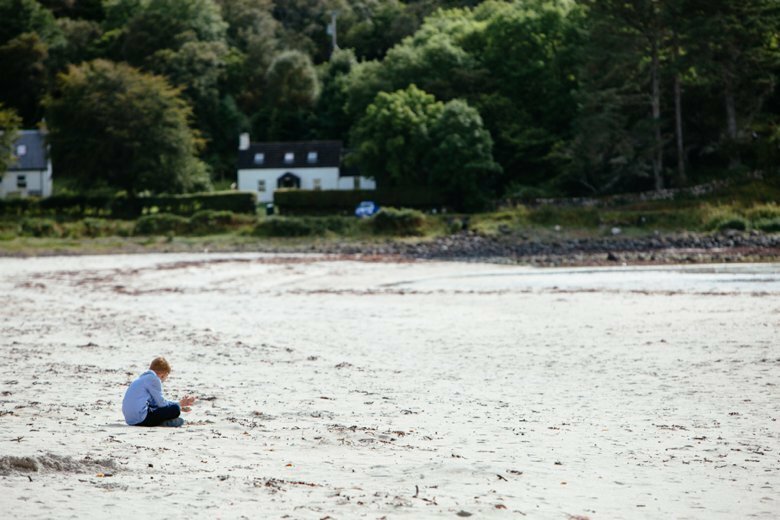 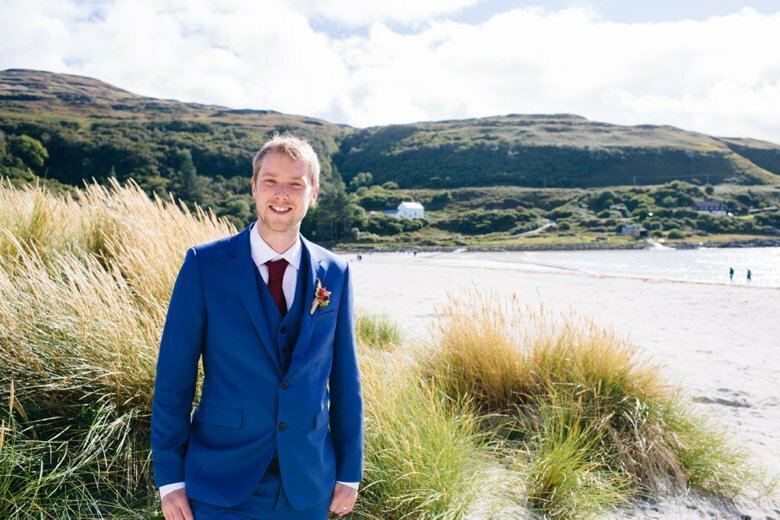 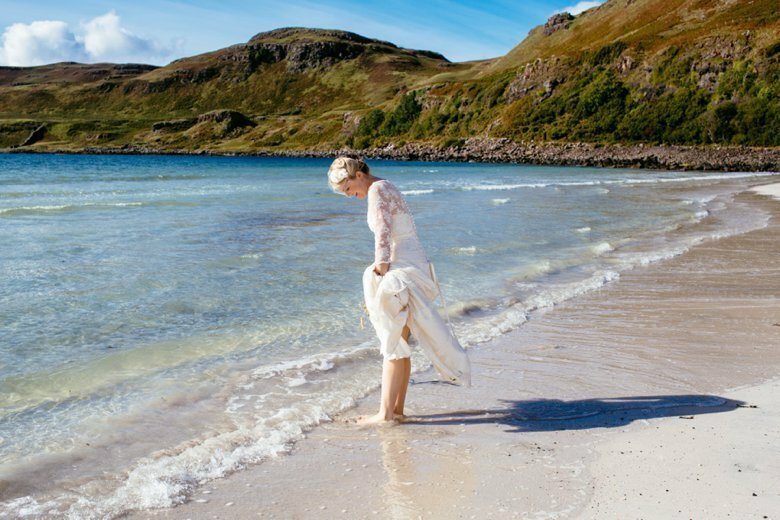 Â I adore travelling to the Scottish Islands and so thrilled to share this beautiful beach wedding with you today. 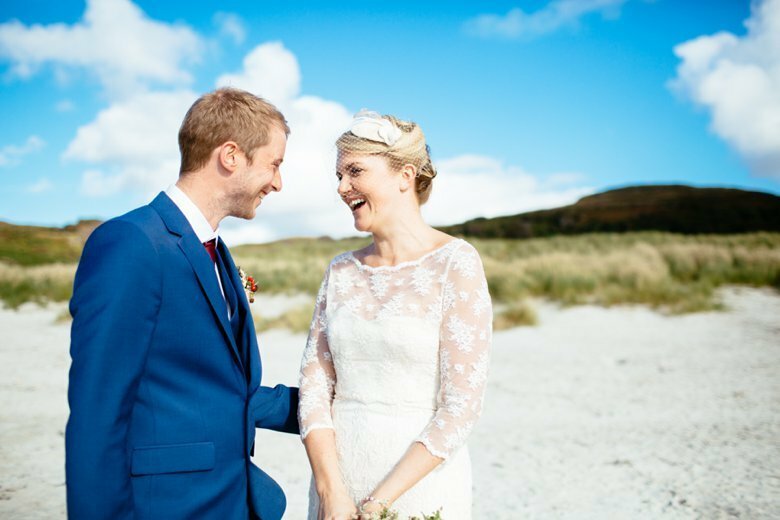 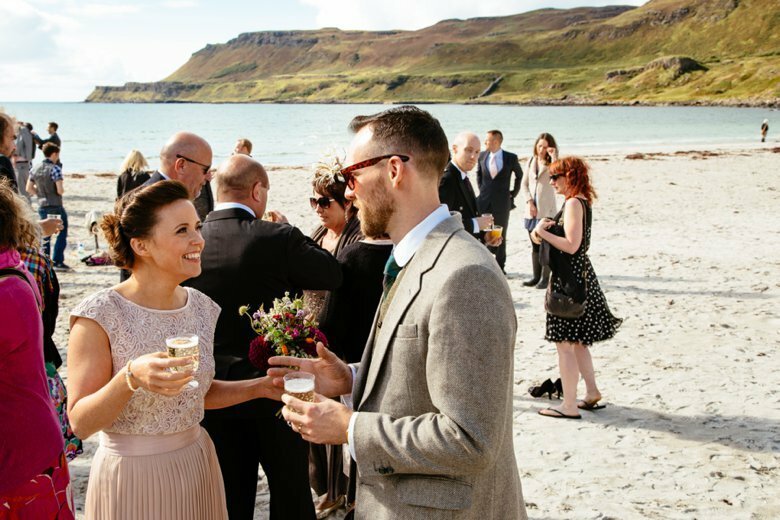 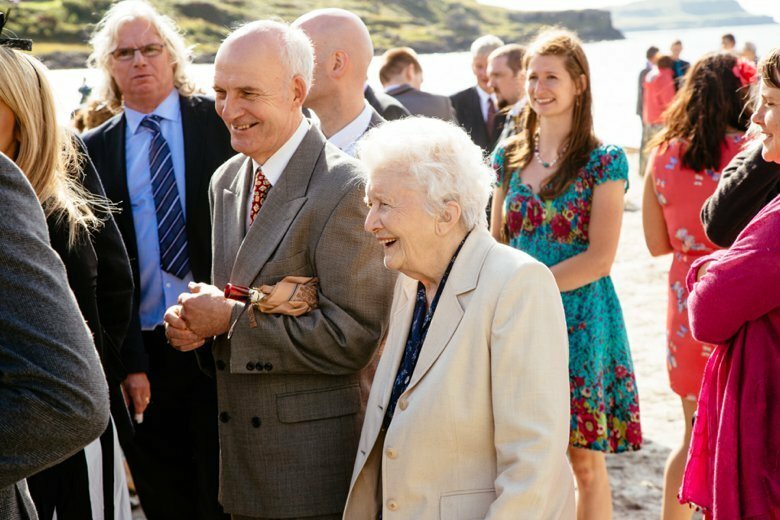 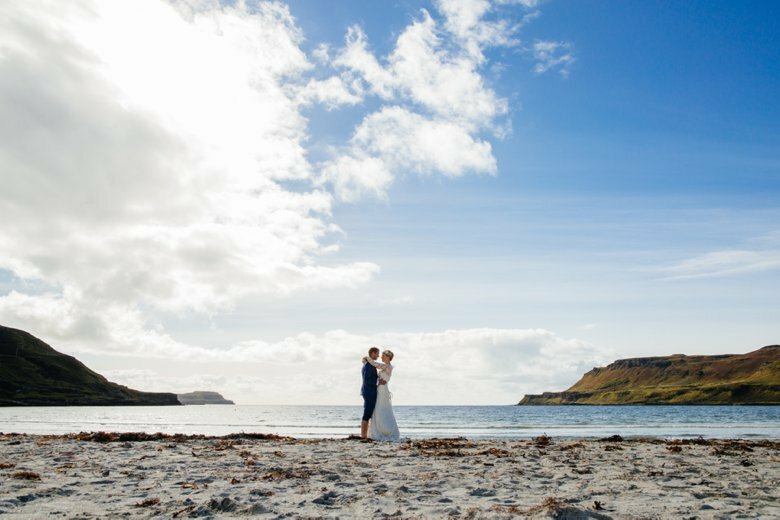 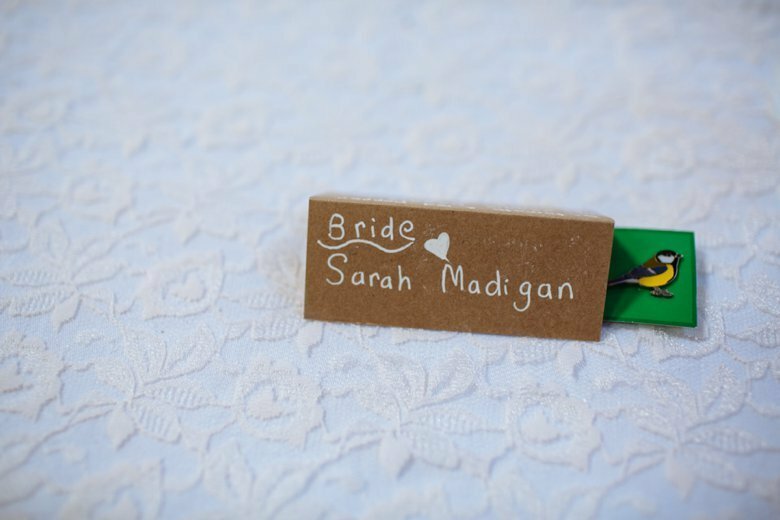 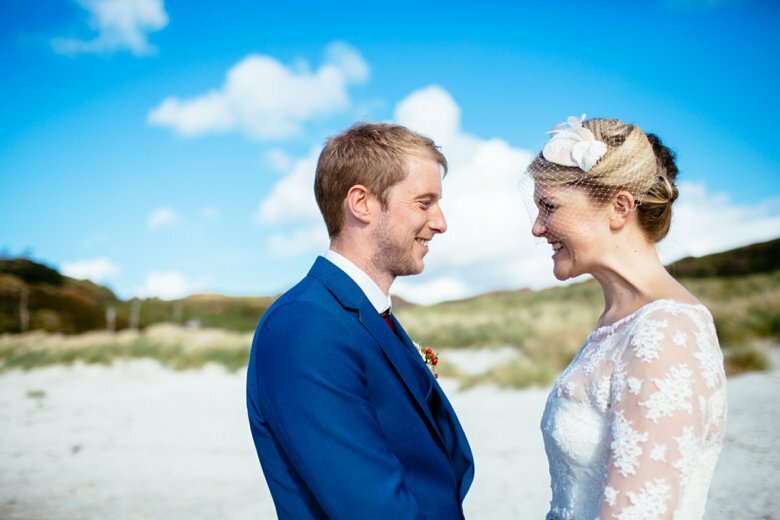 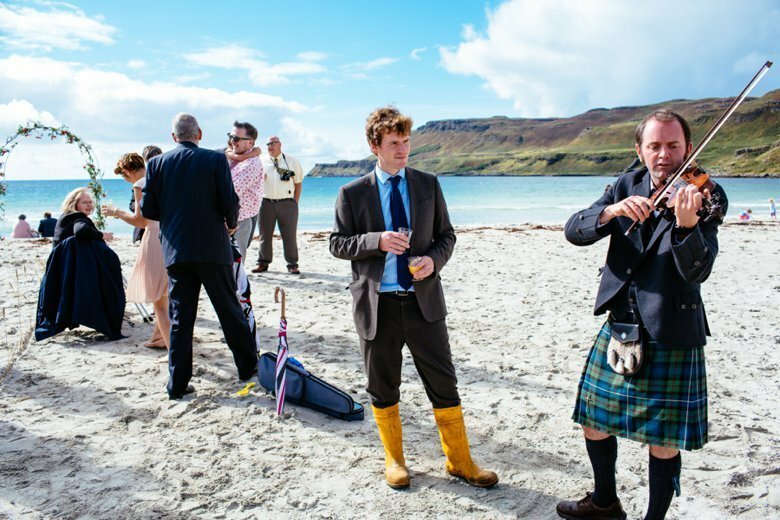 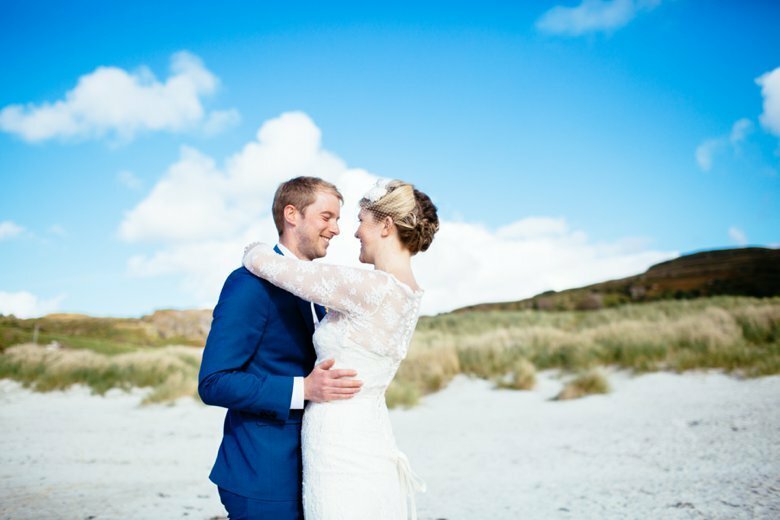 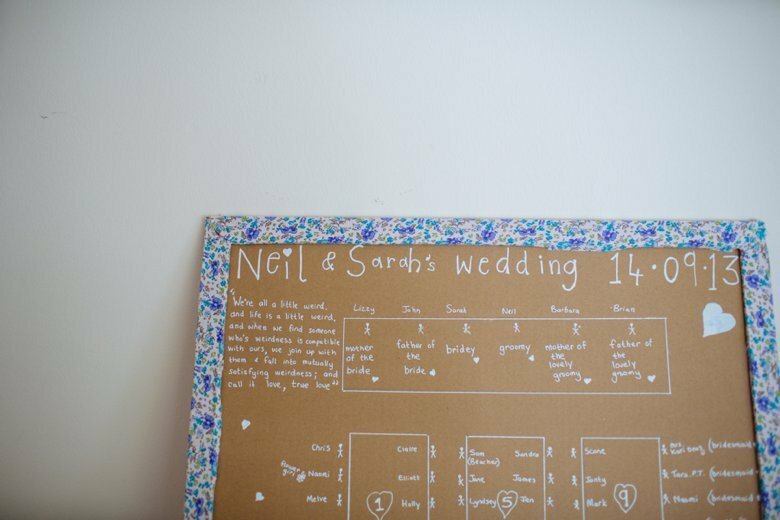 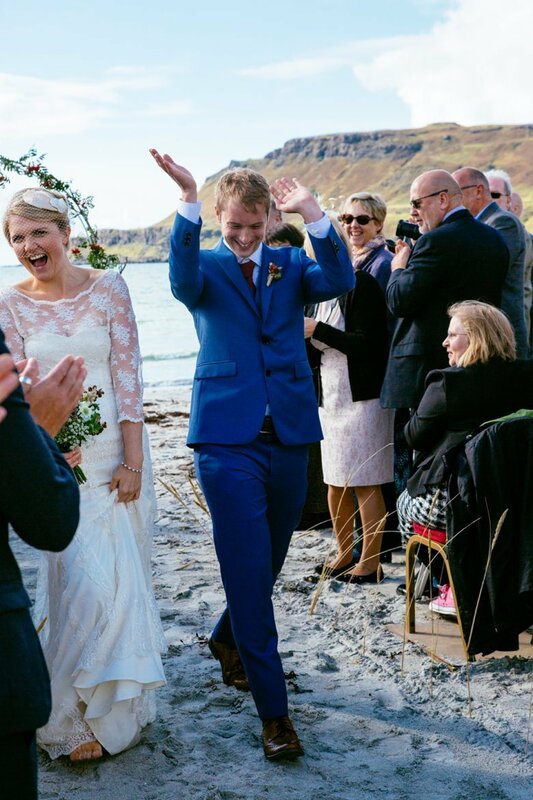 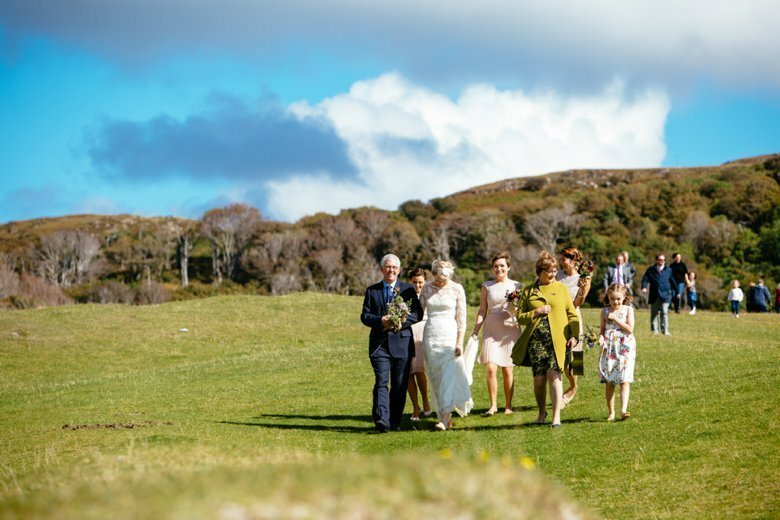 Â Sarah and Neil were married later last year at Calgary beach on the Isle of Mull. 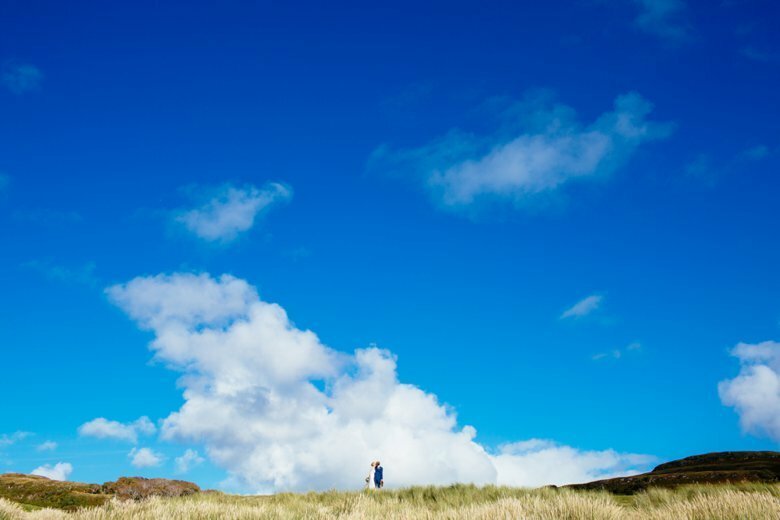 Â You really wouldn’t believe we were in Scotland, the sun was shining the sky was brilliant blue, and the scenery.. utterly amazing. 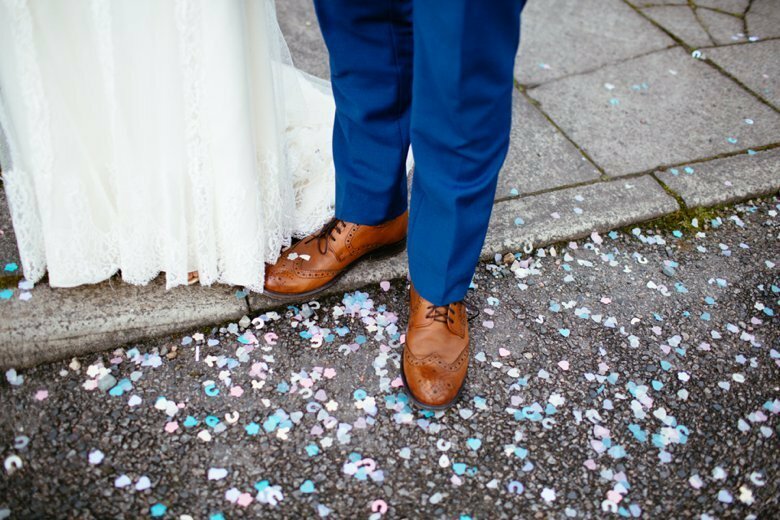 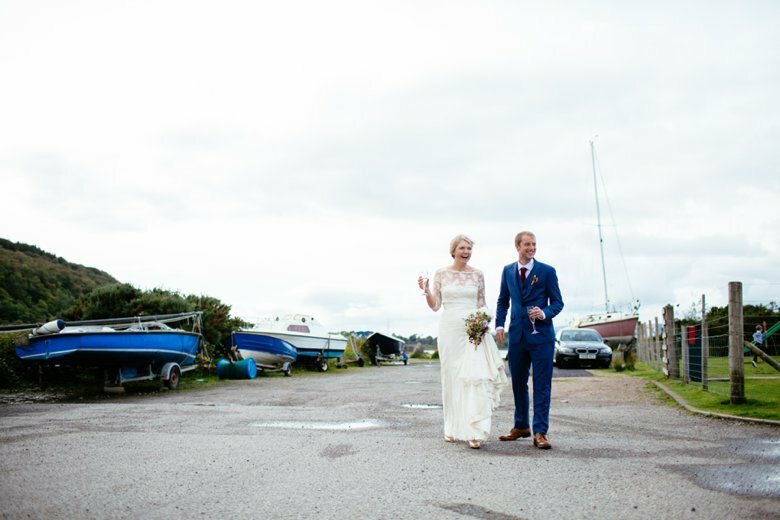 Thank you so much to Neil and Sarah for inviting me to photograph their wedding day and also a huge thanks to Fiona WatsonÂ Â for accompanying me. 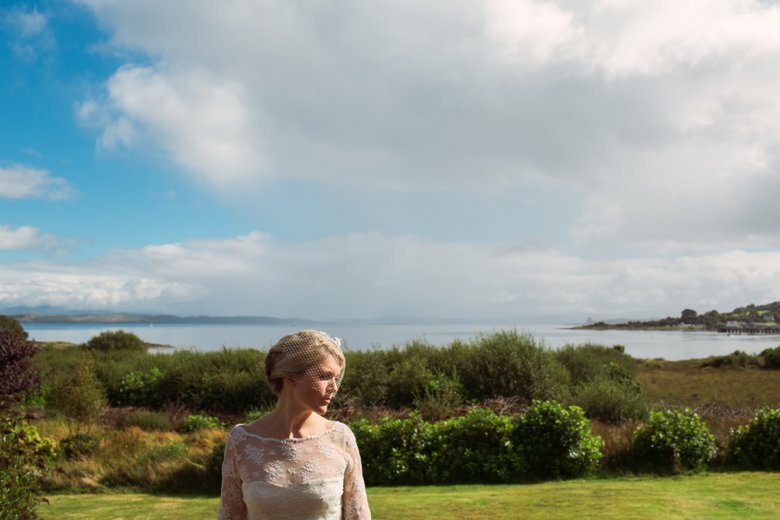 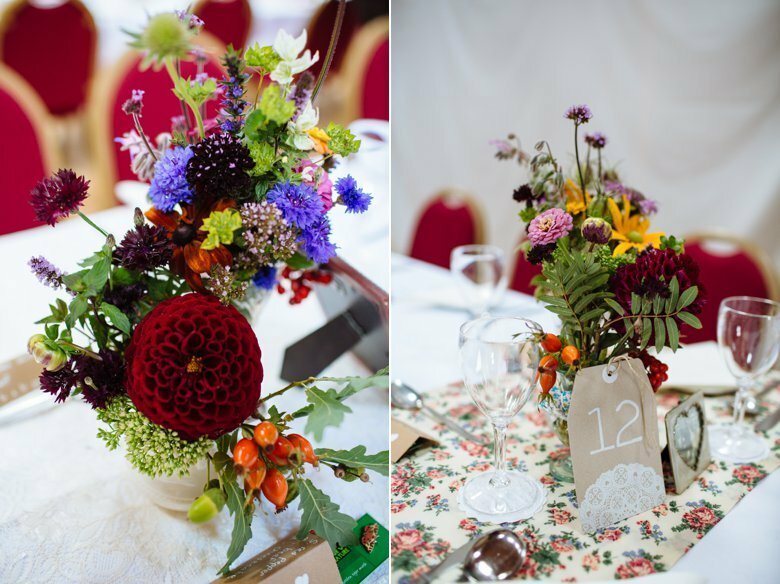 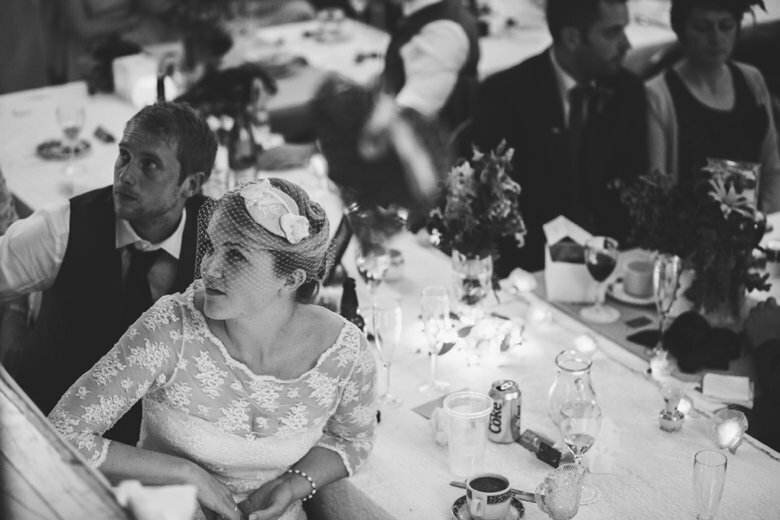 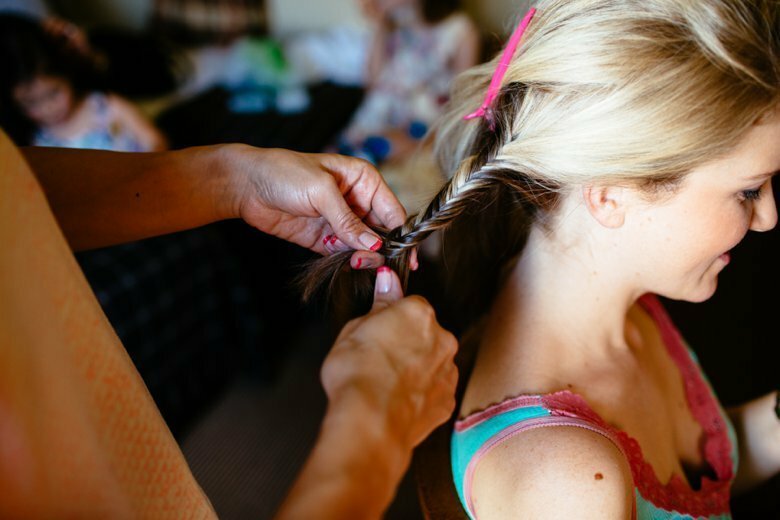 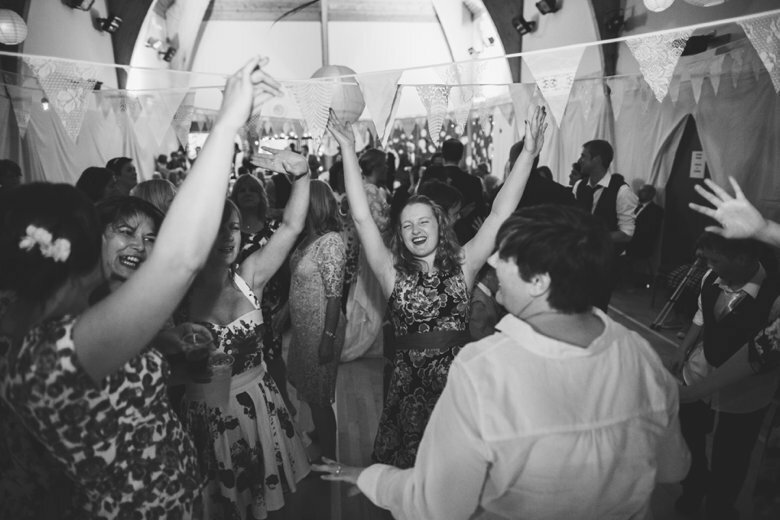 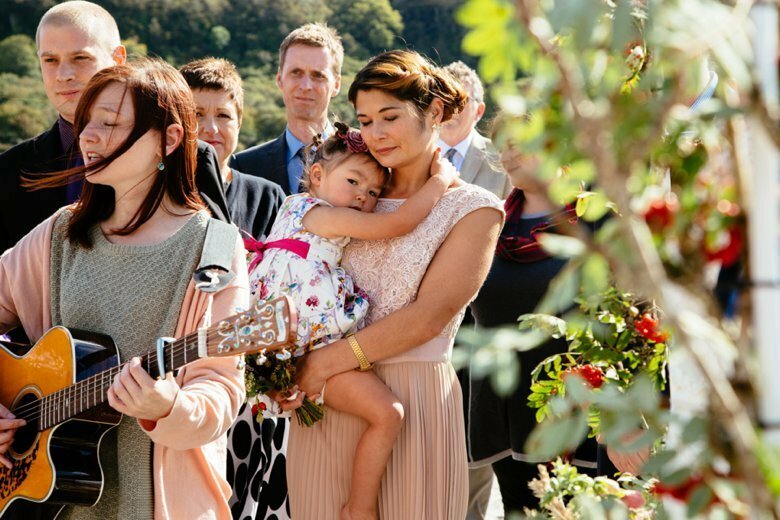 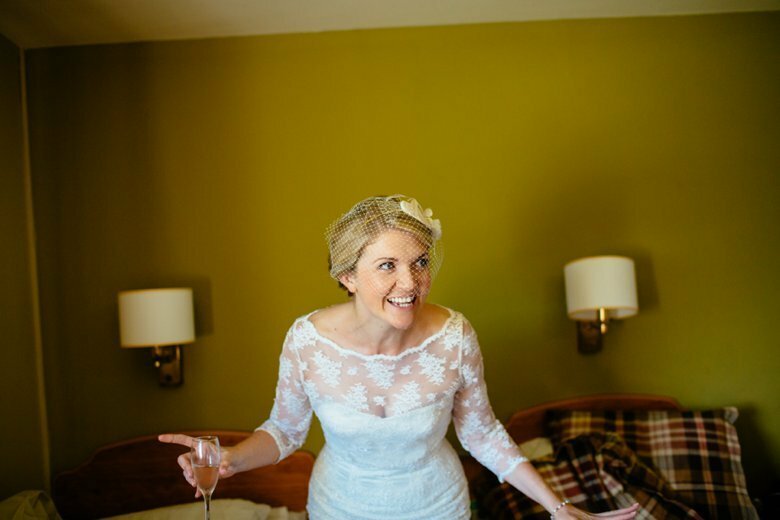 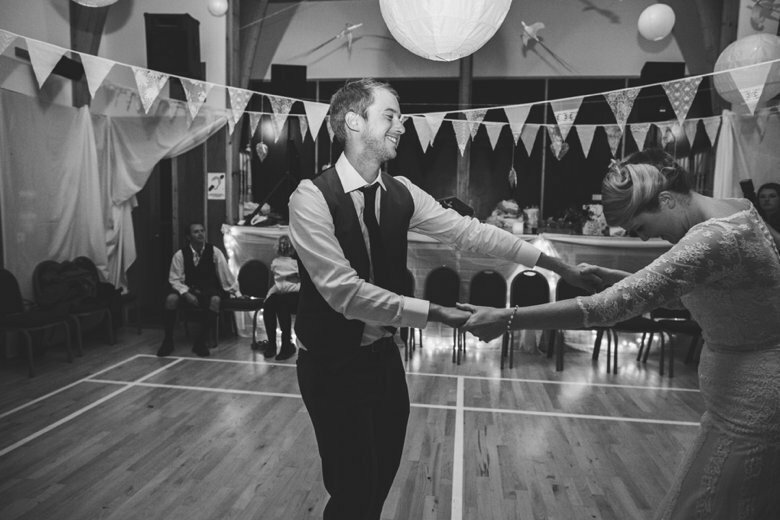 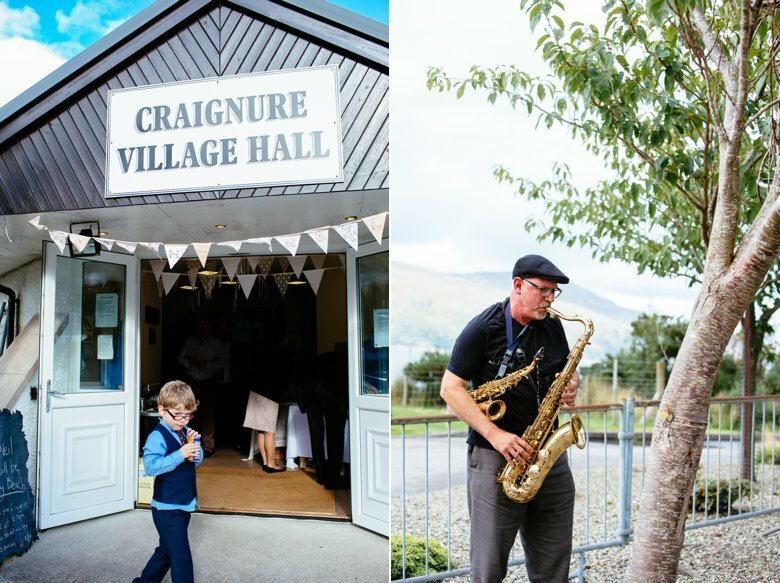 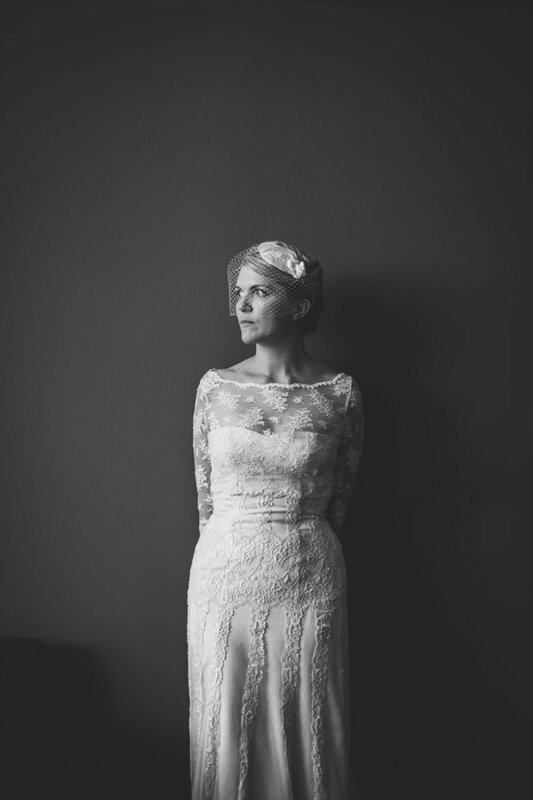 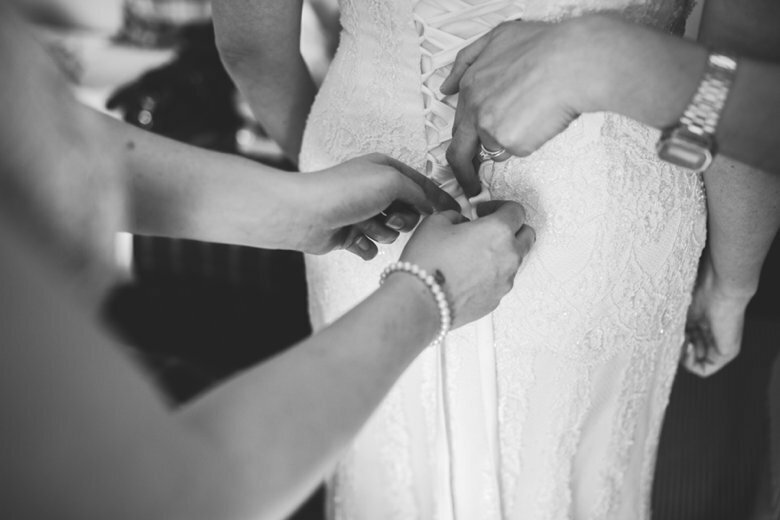 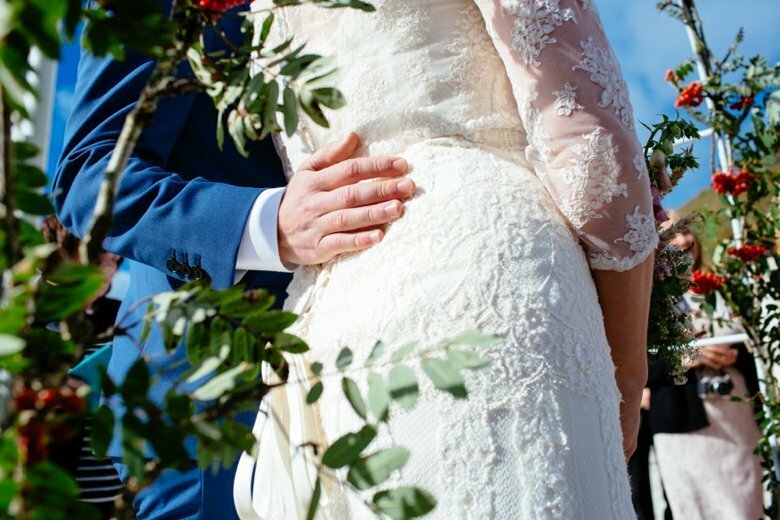 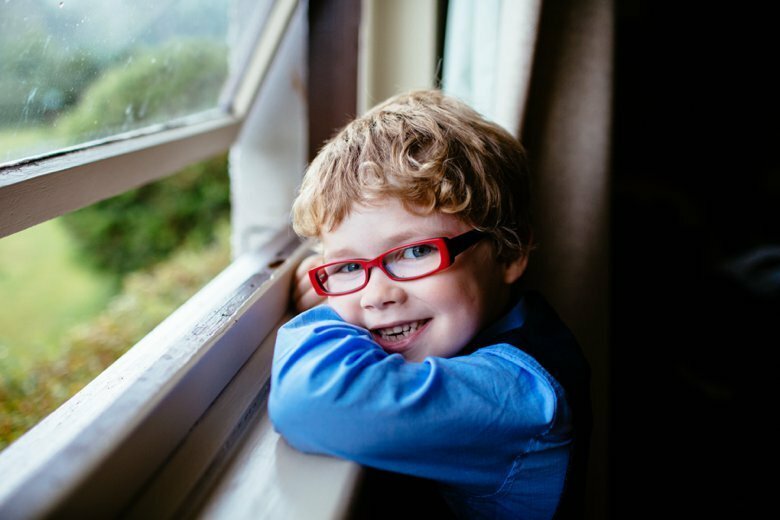 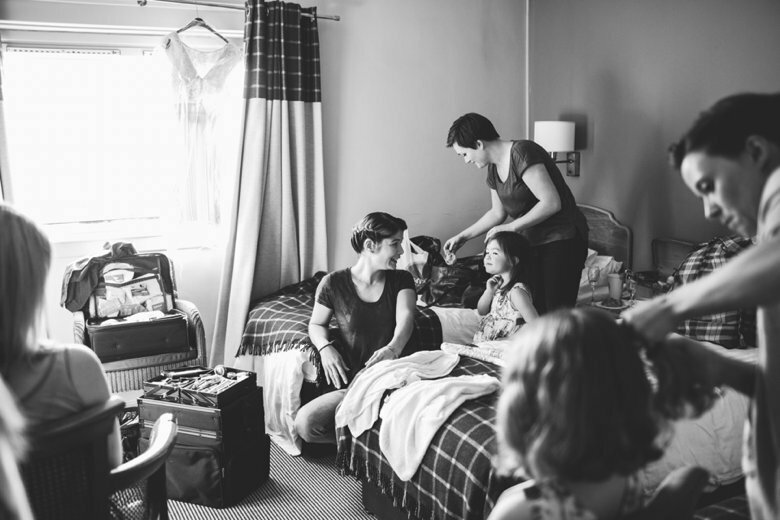 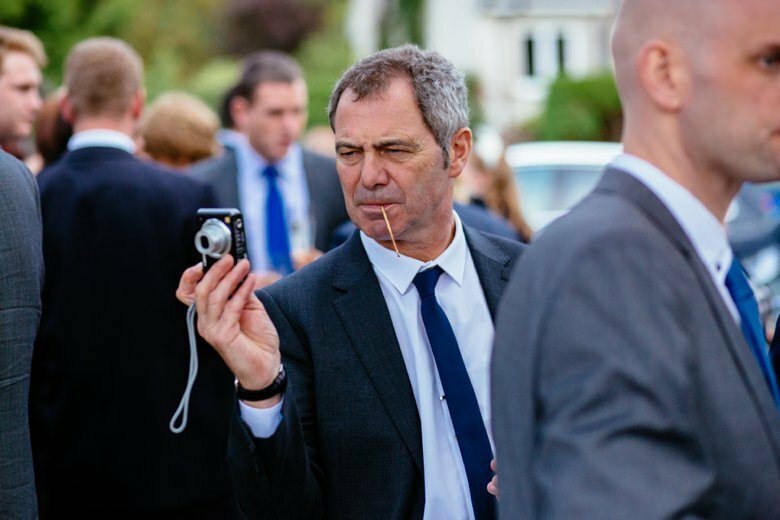 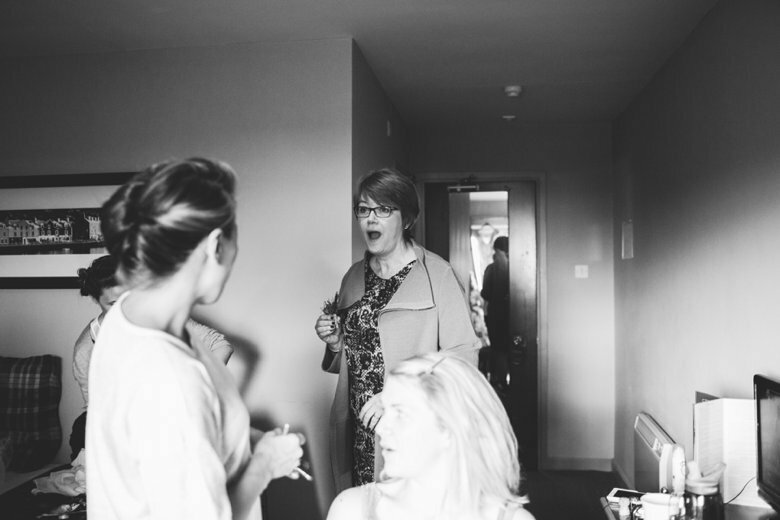 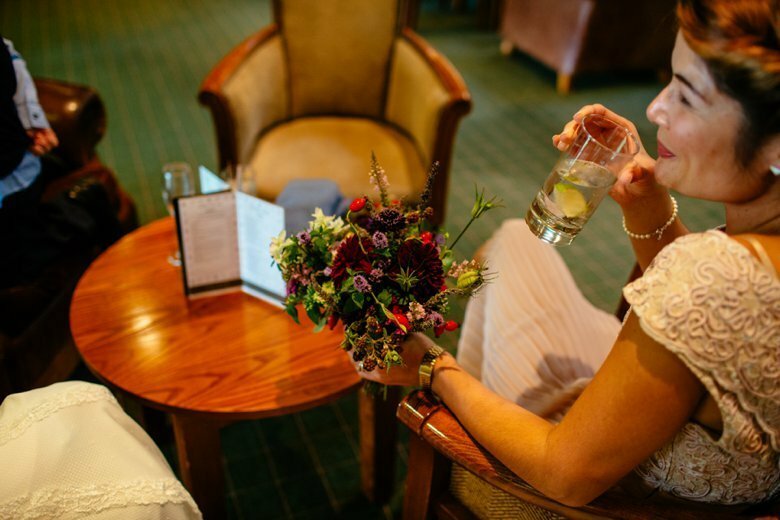 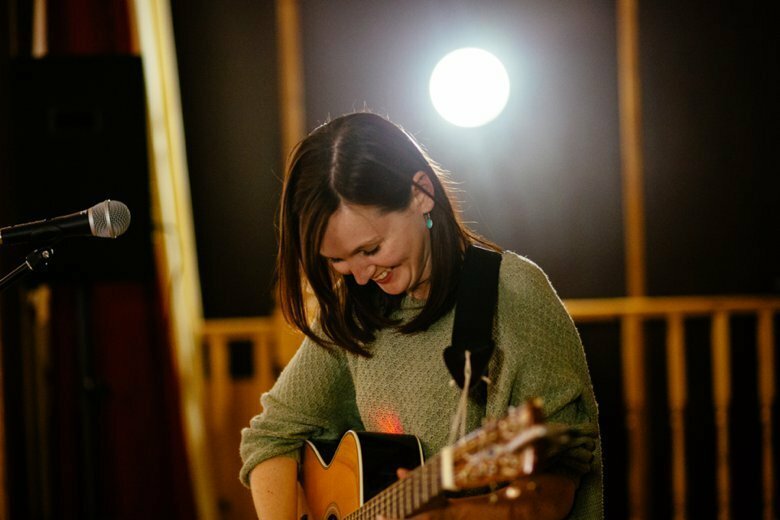 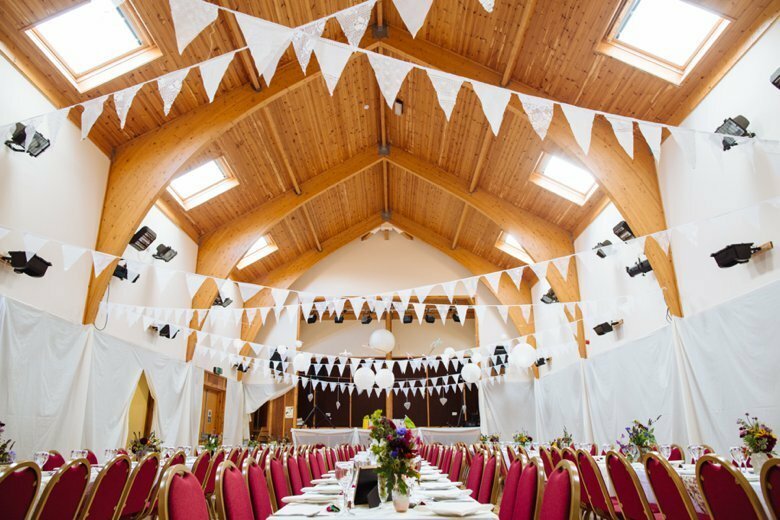 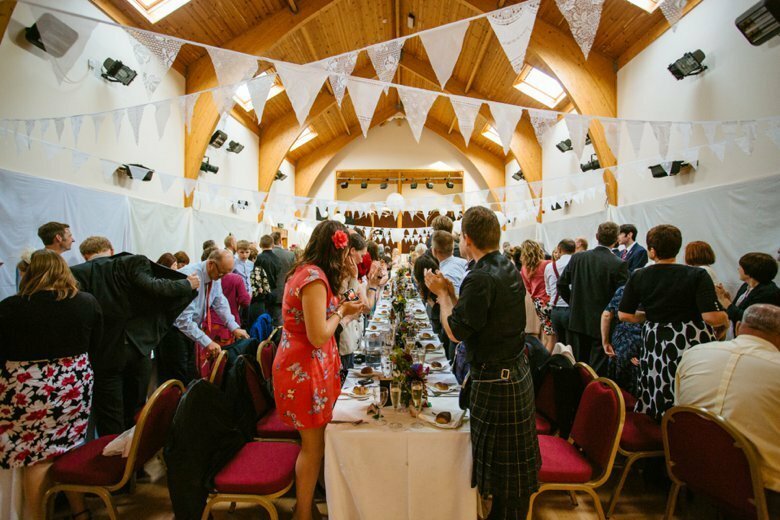 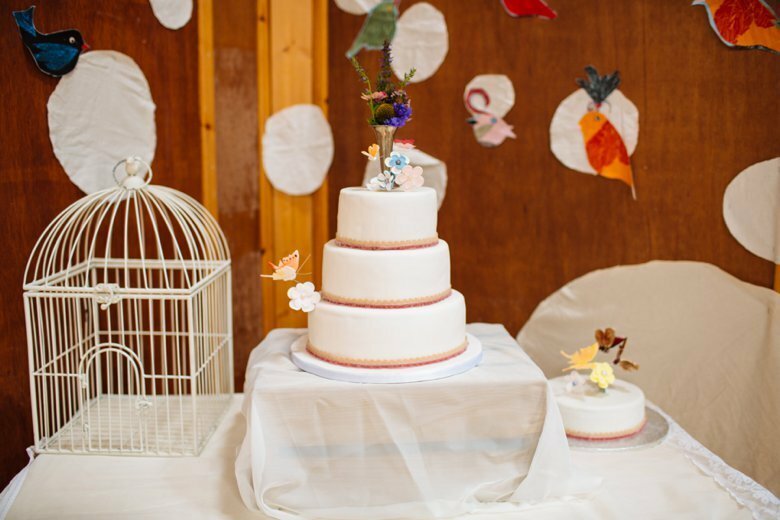 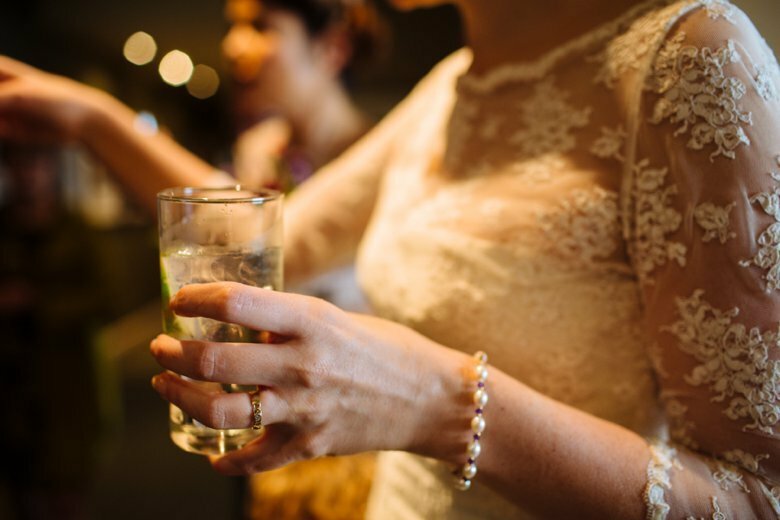 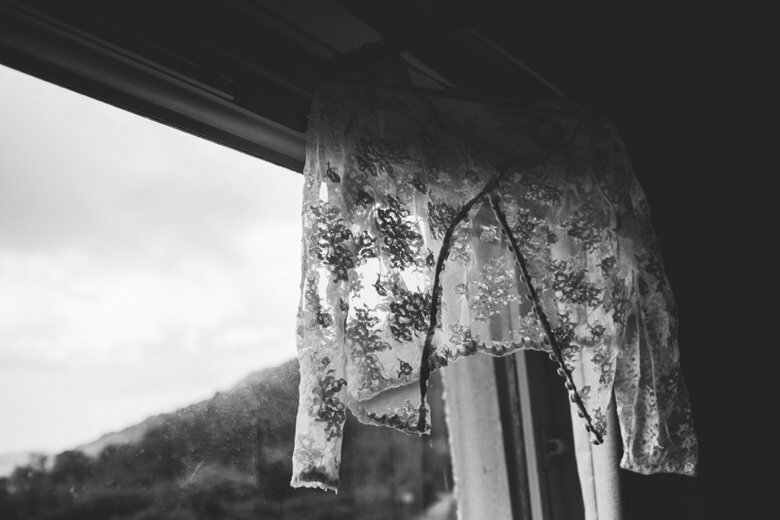 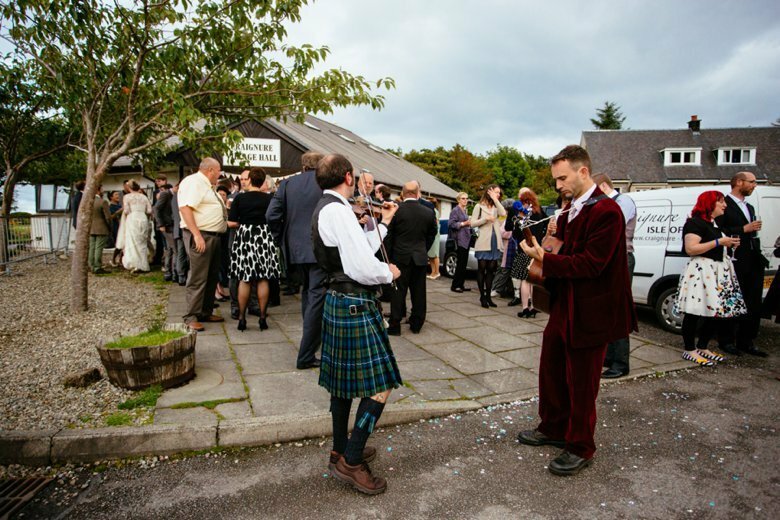 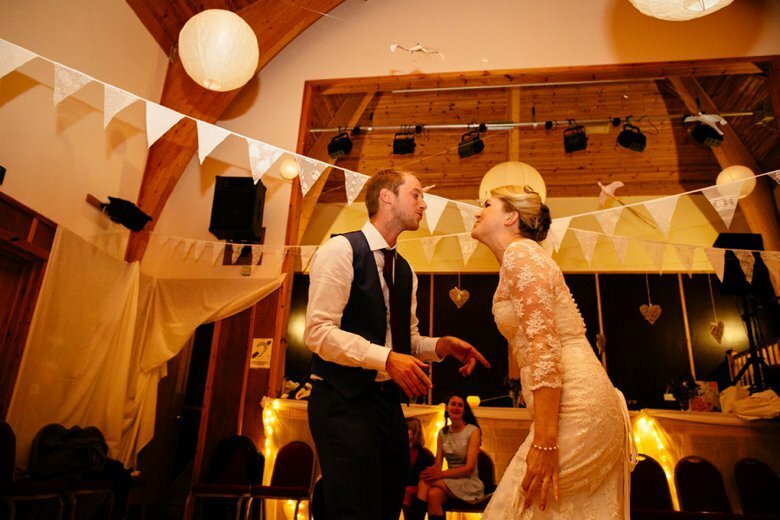 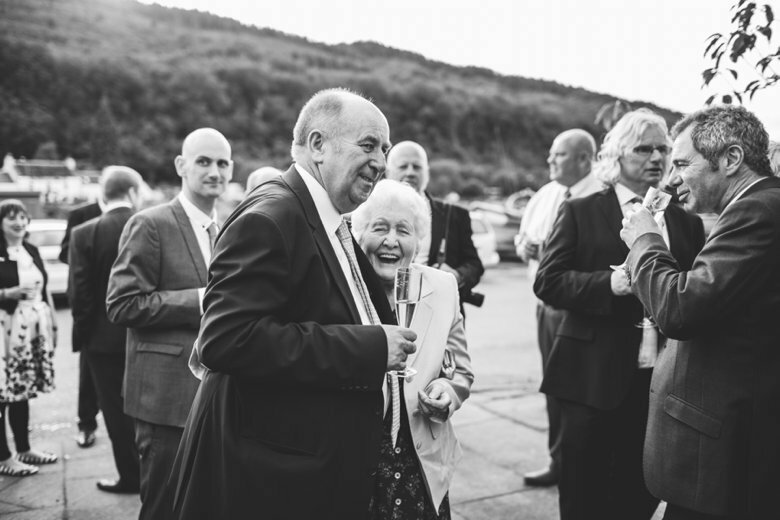 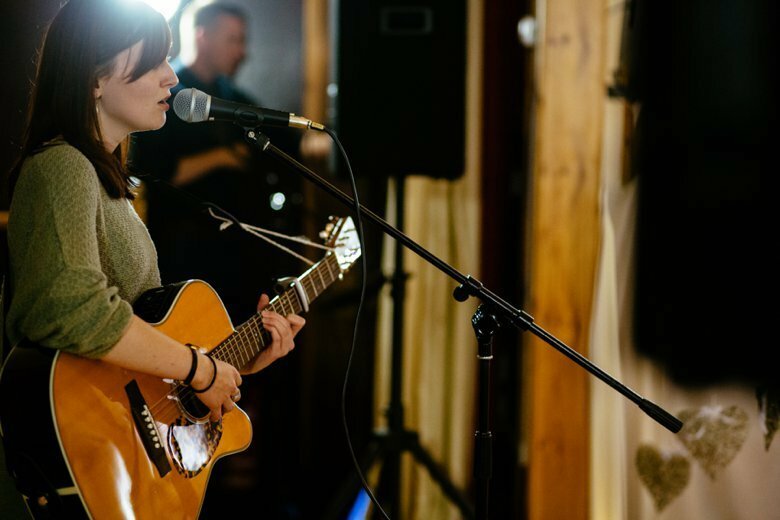 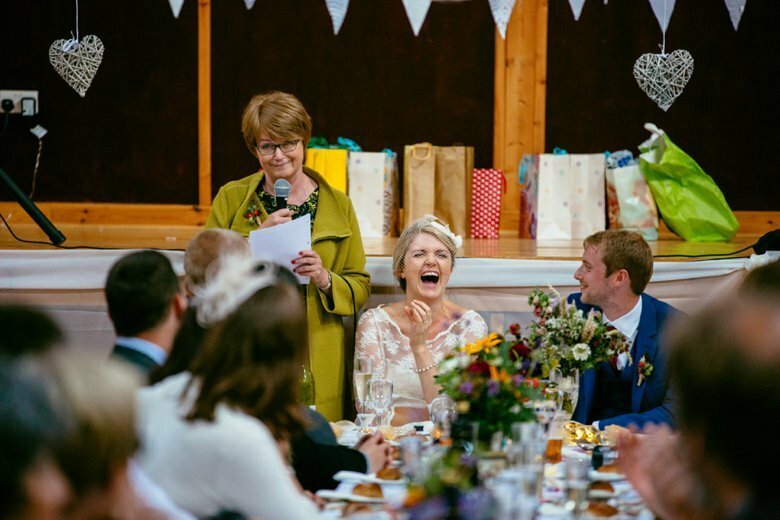 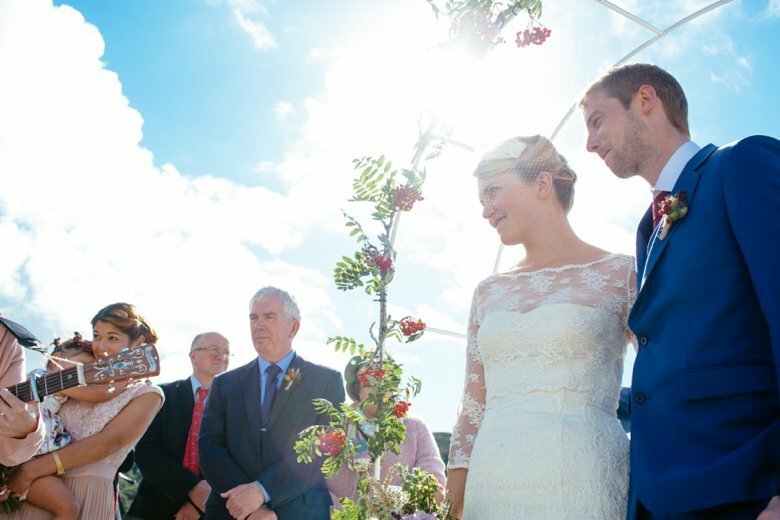 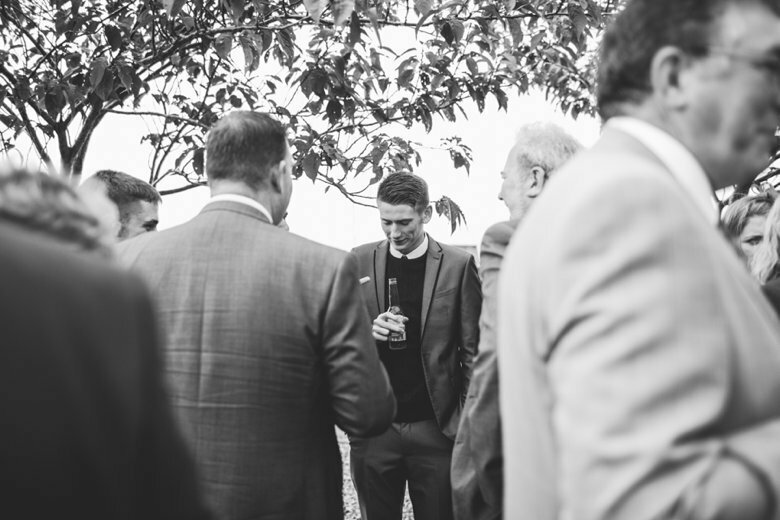 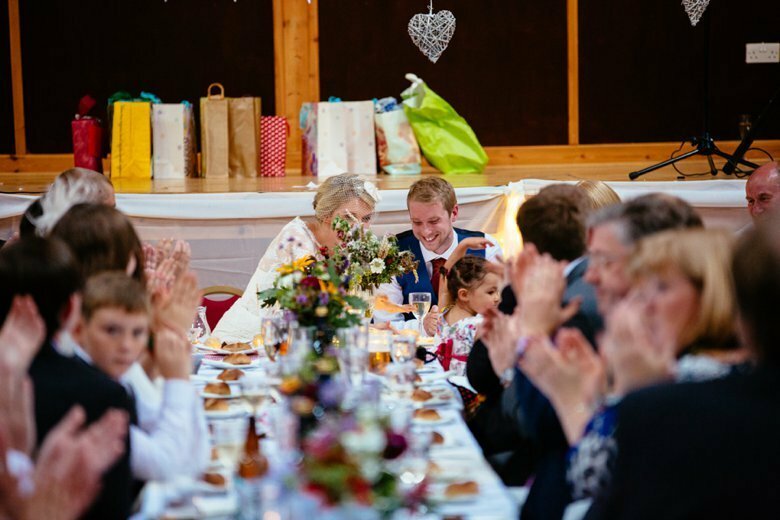 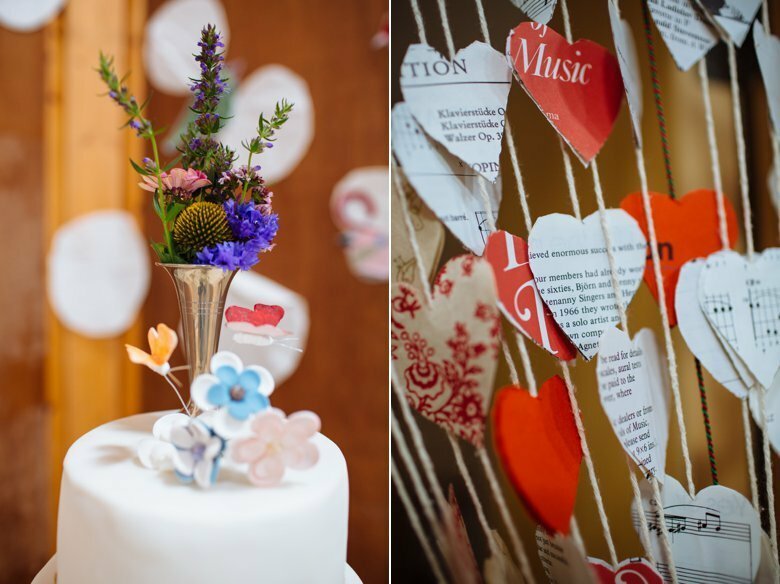 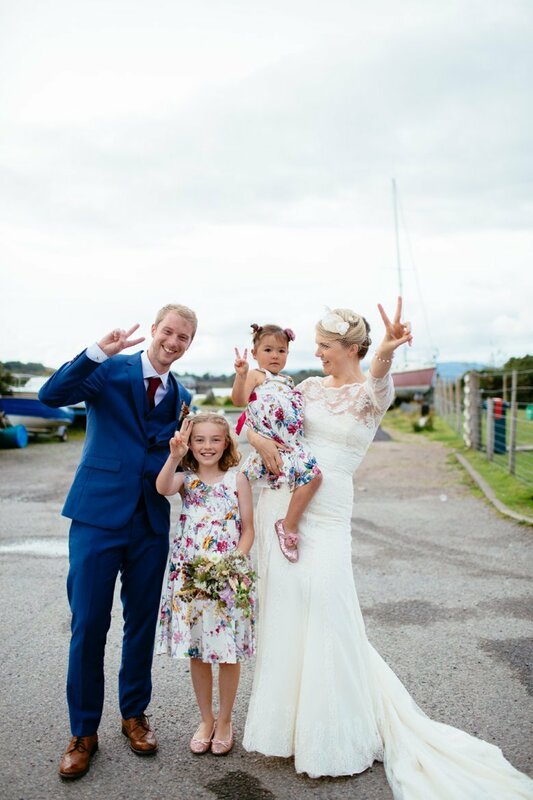 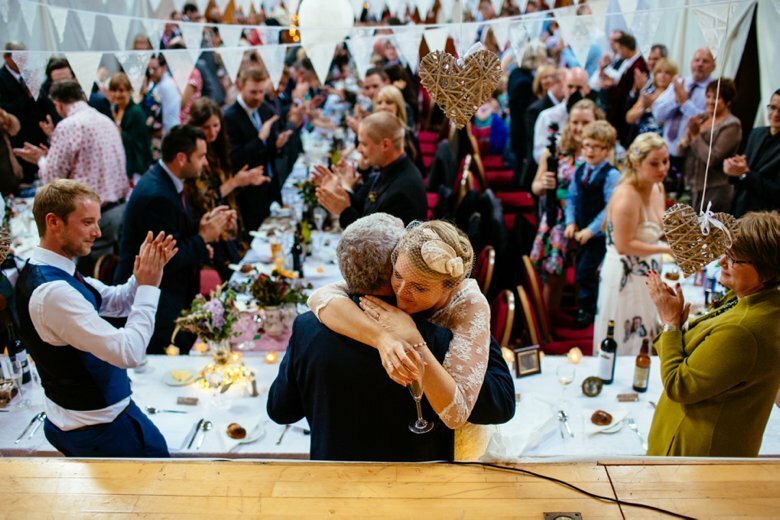 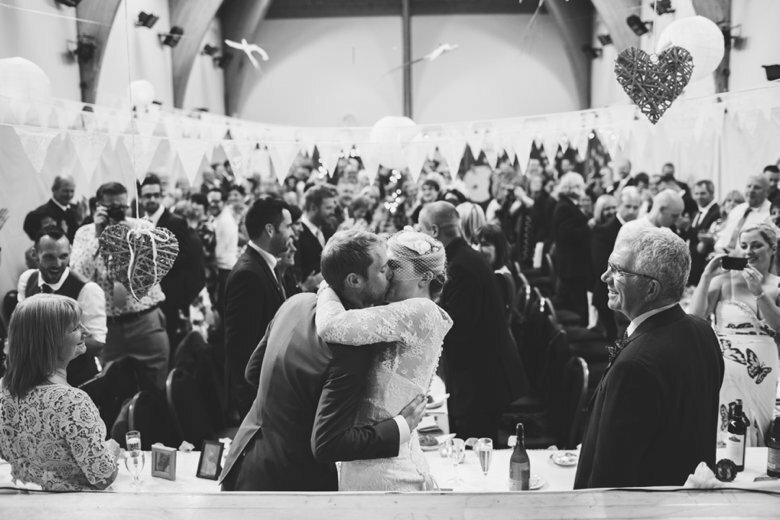 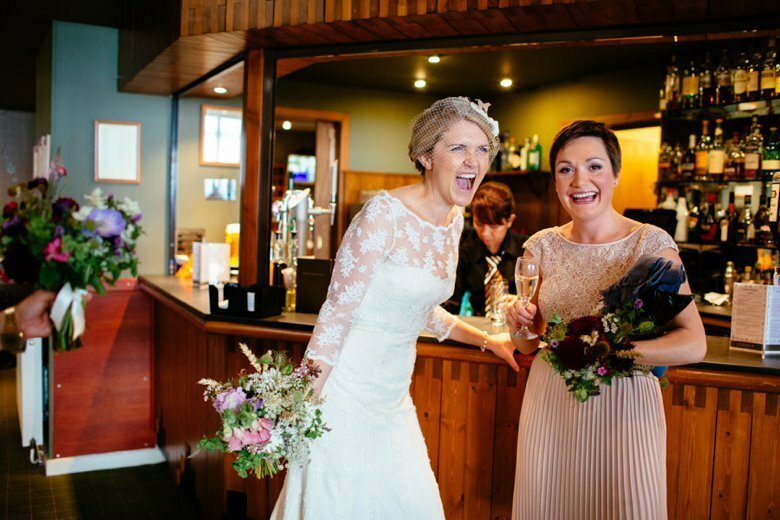 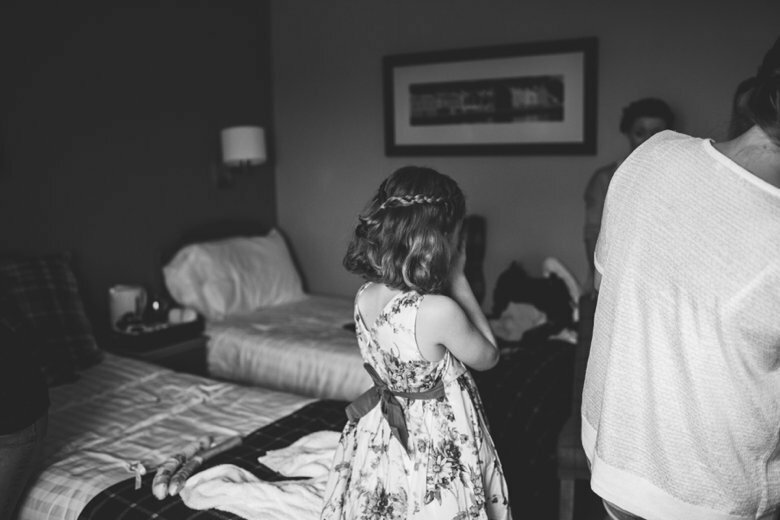 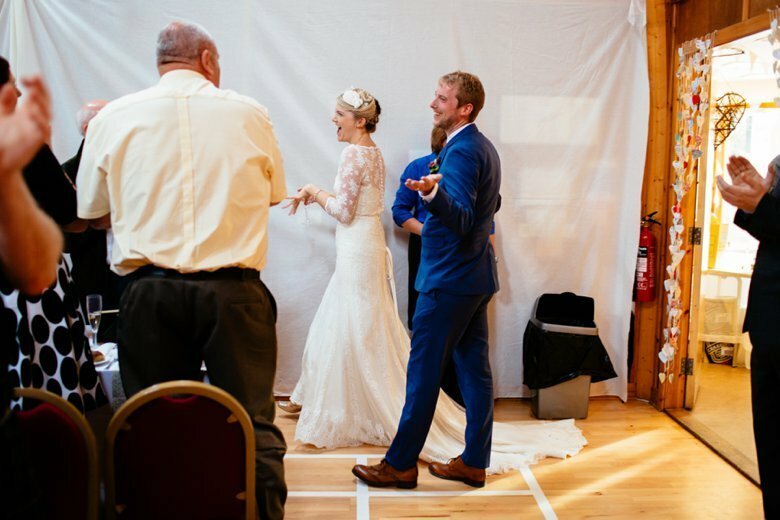 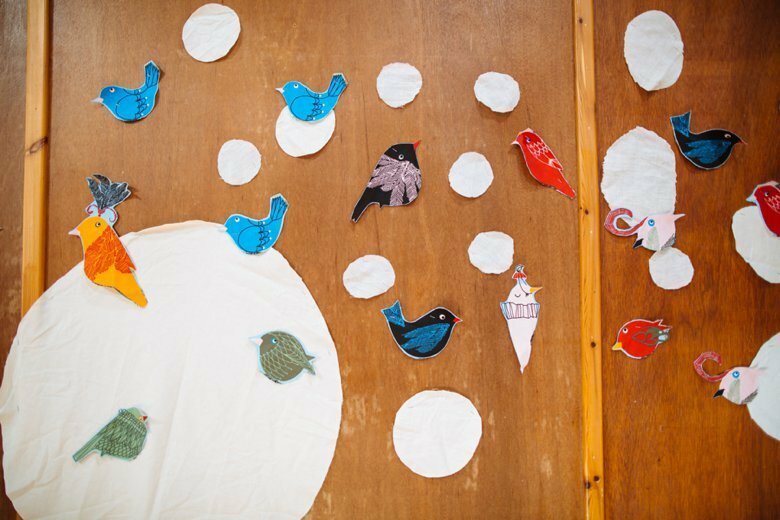 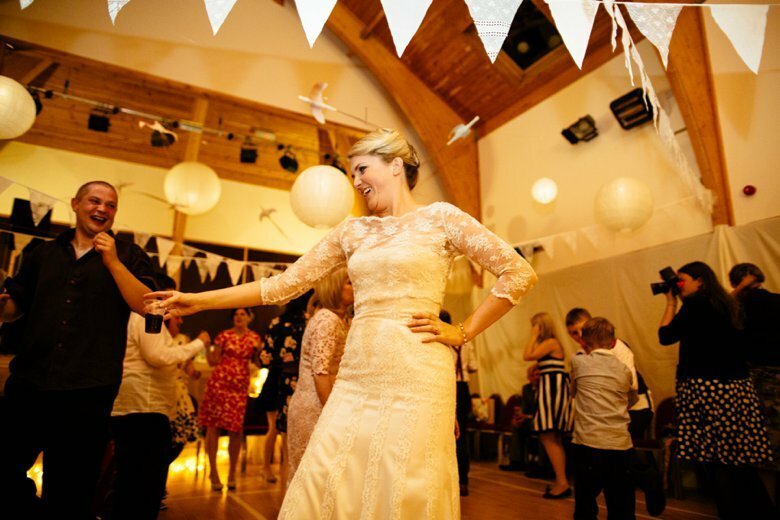 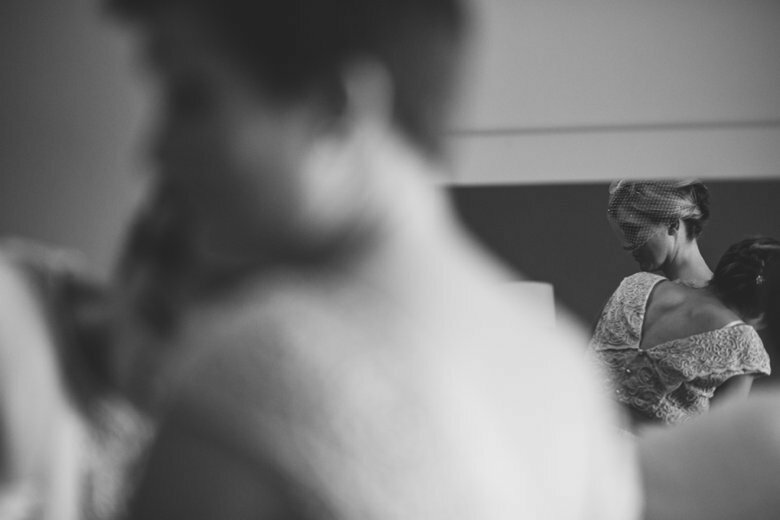 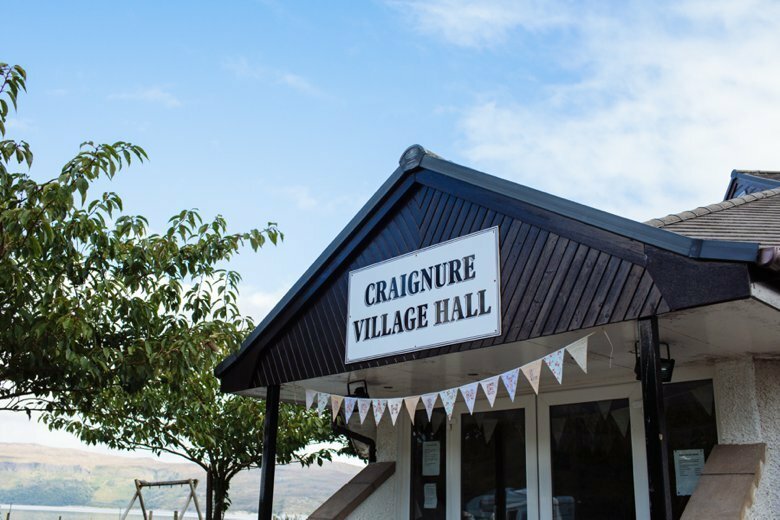 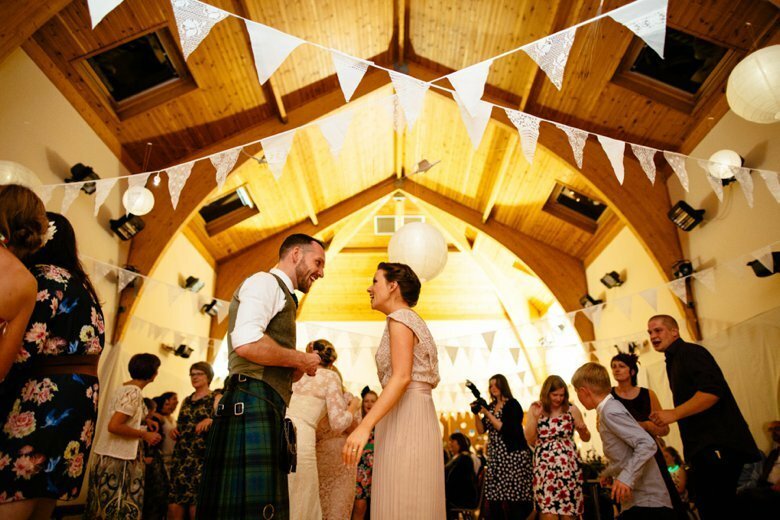 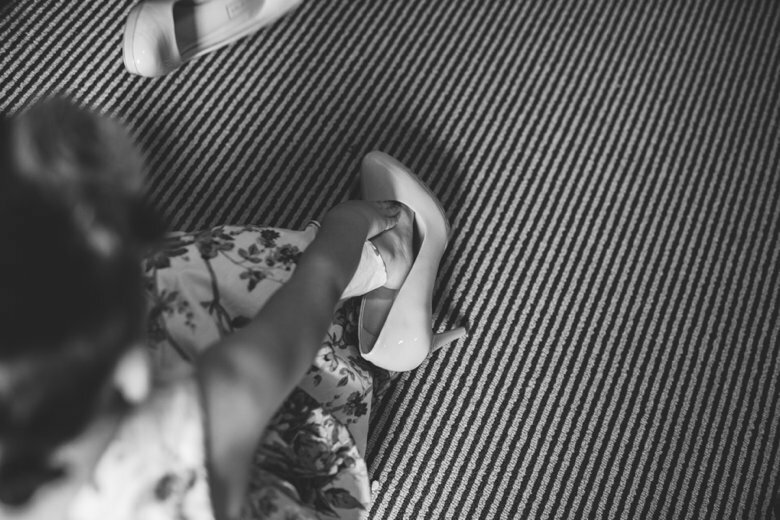 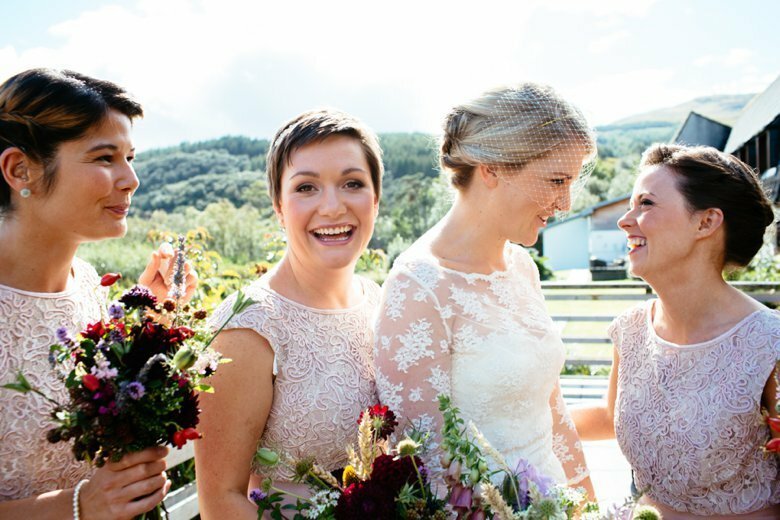 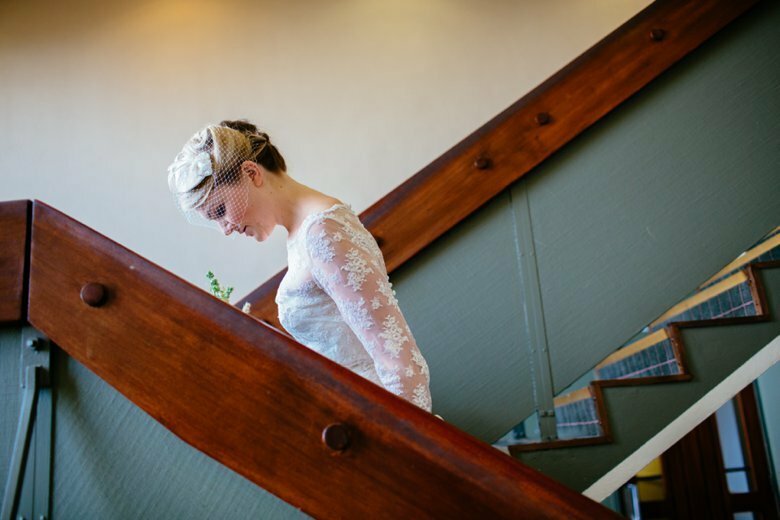 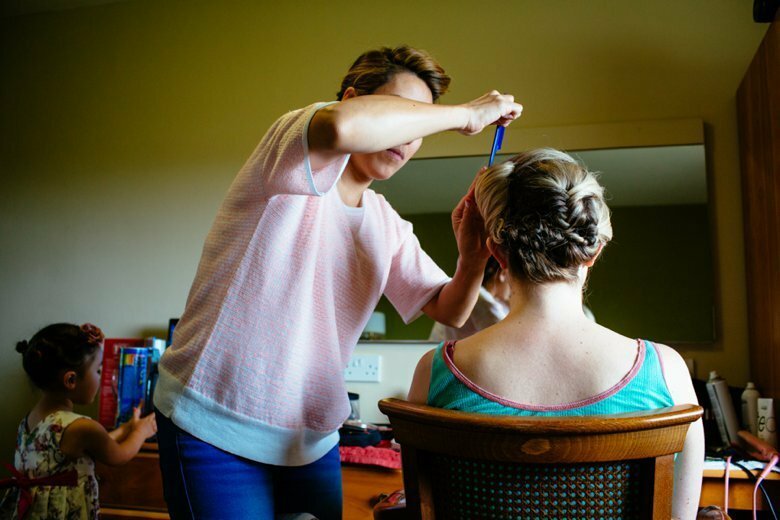 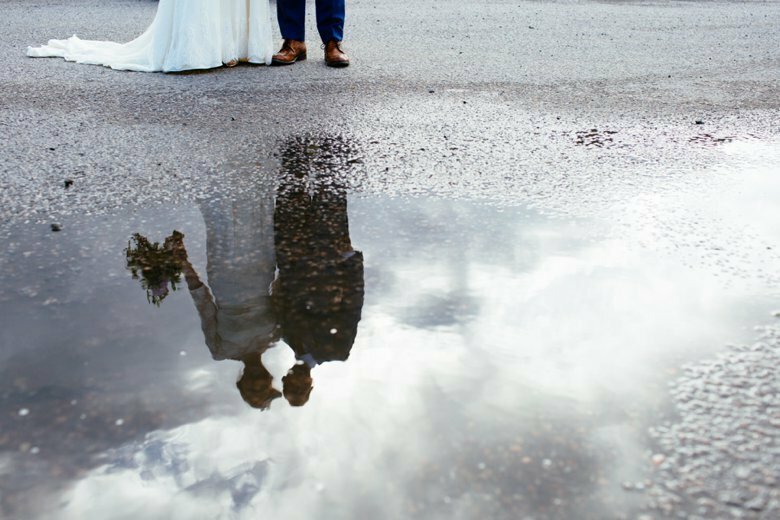 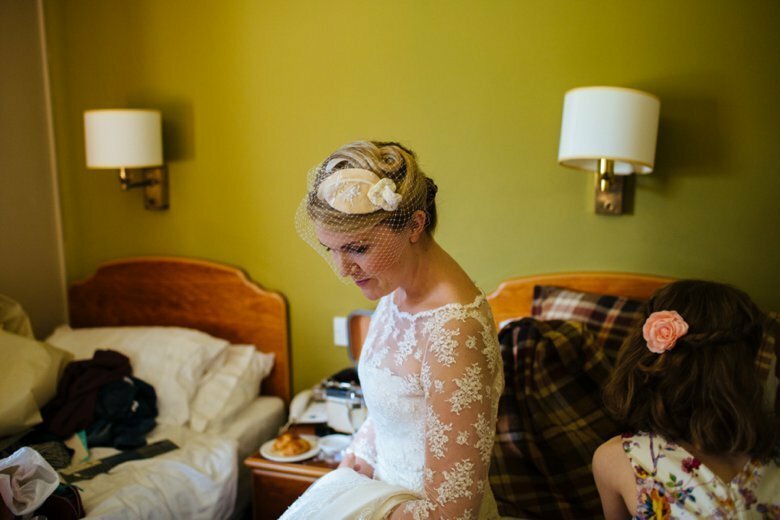 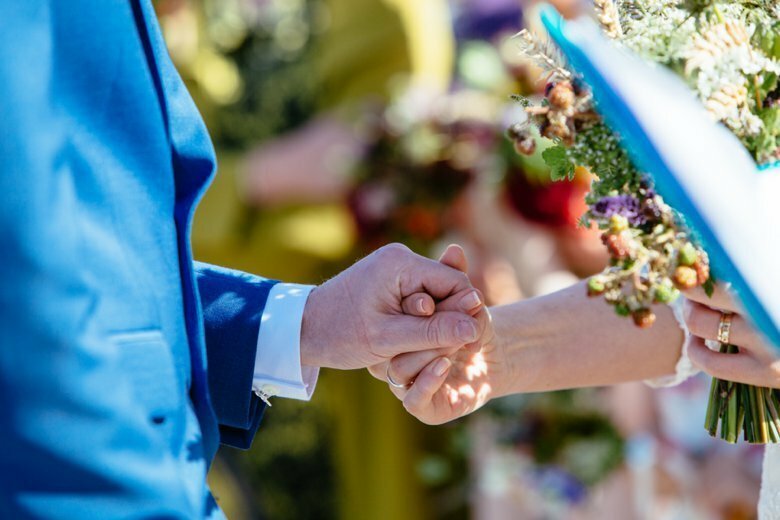 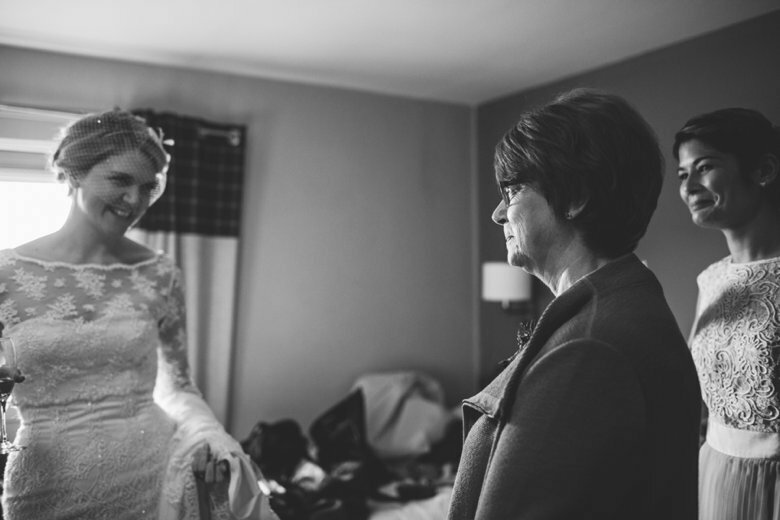 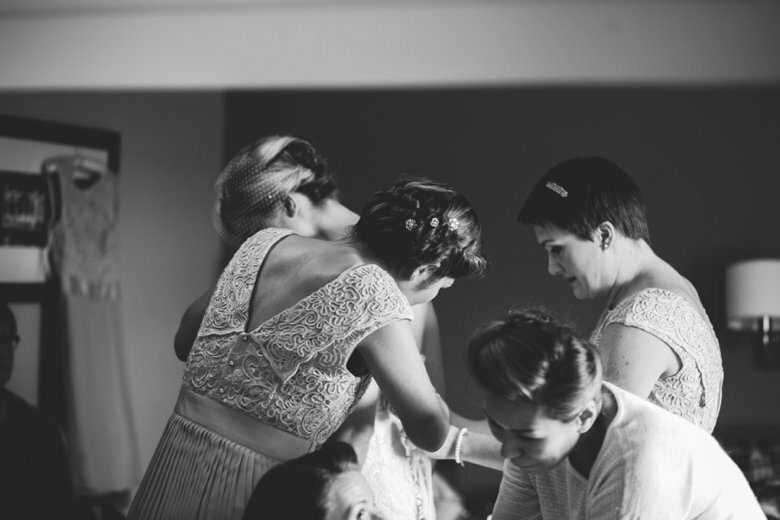 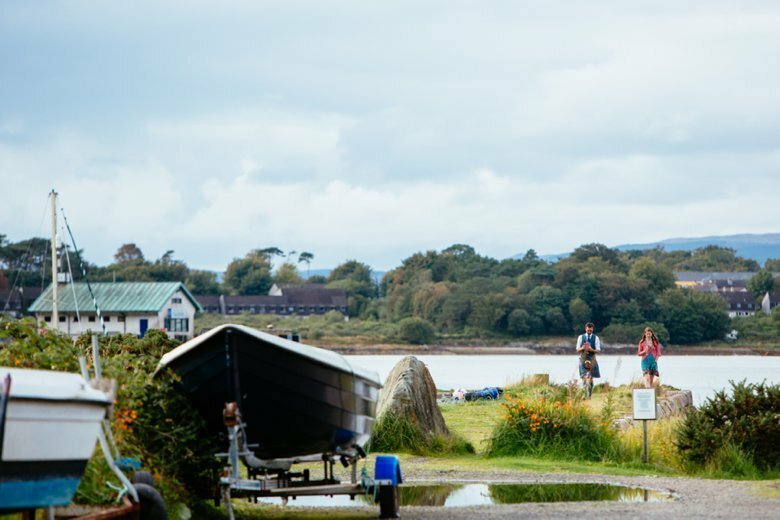 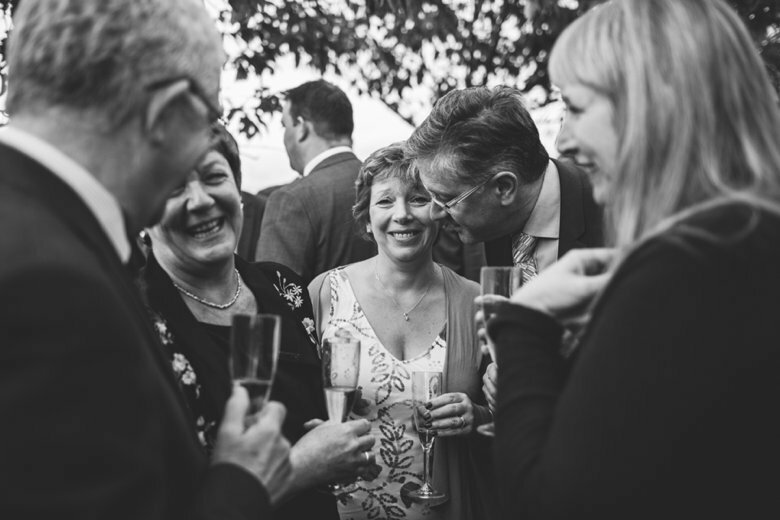 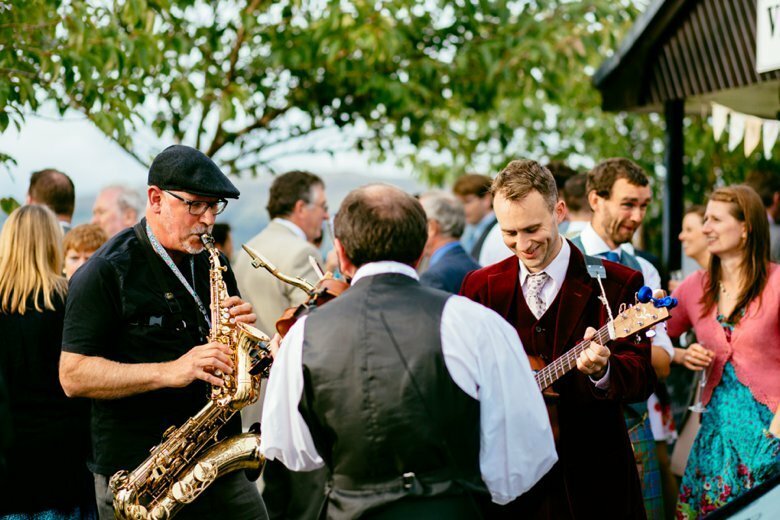 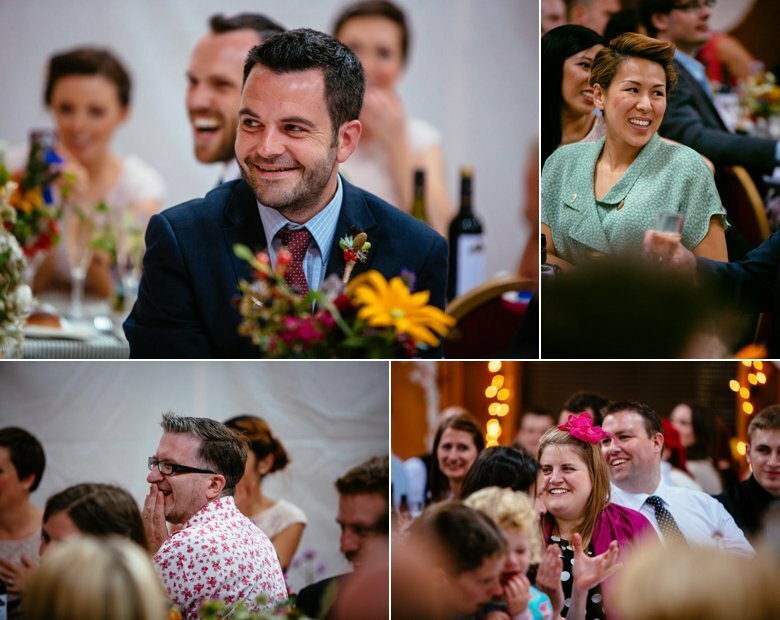 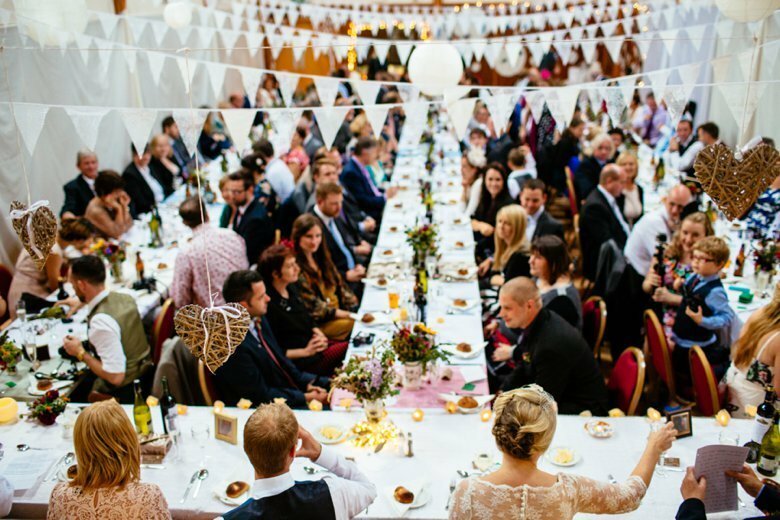 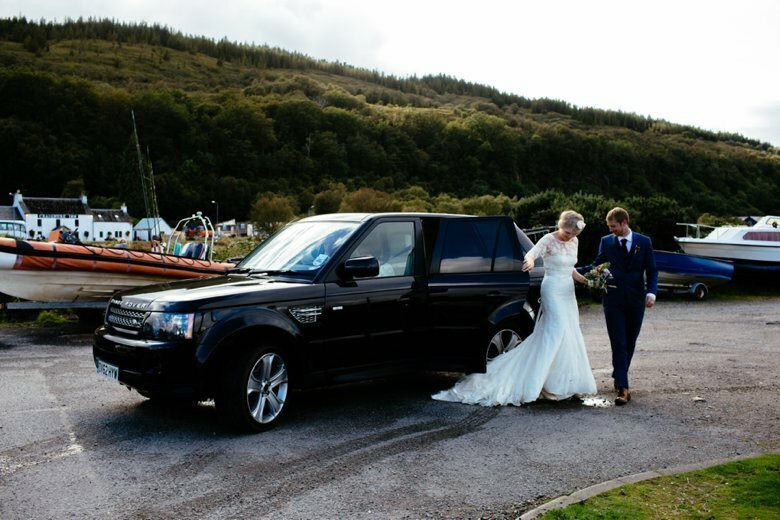 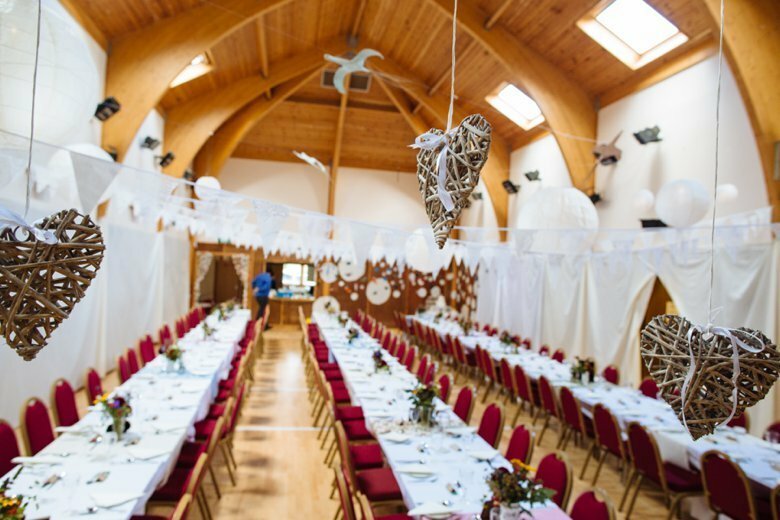 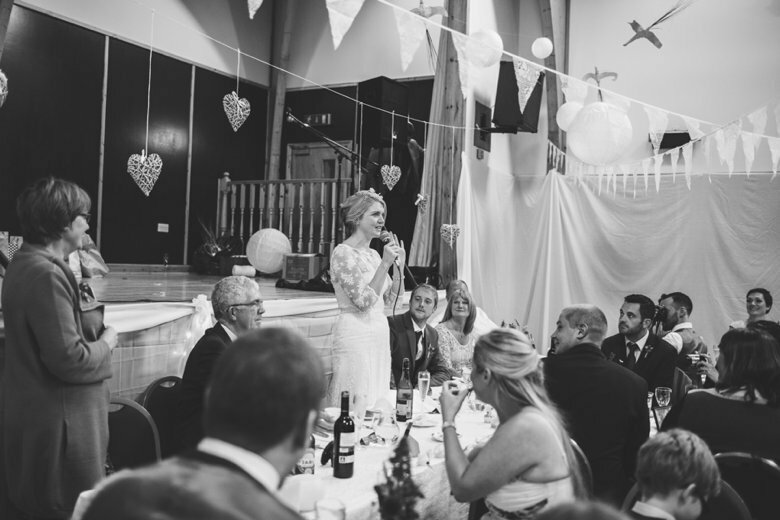 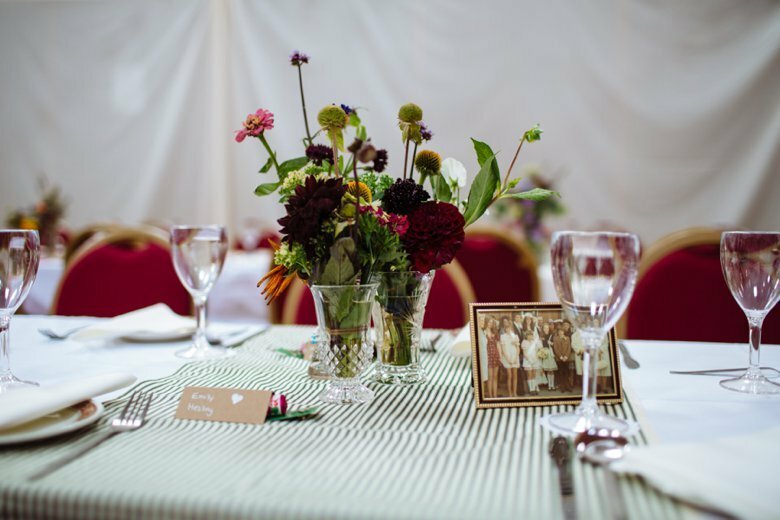 Sarah and Neil, Isle of Mull Wedding from ZoÃ« Campbell on Vimeo.